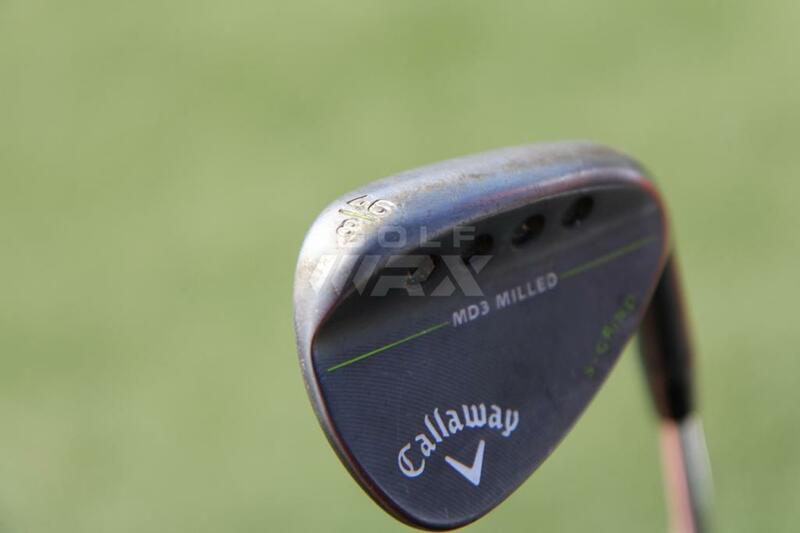 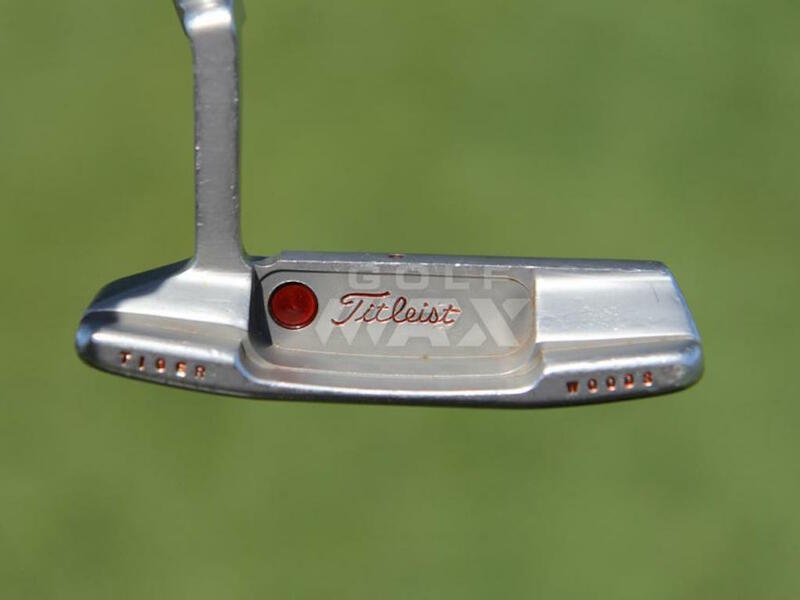 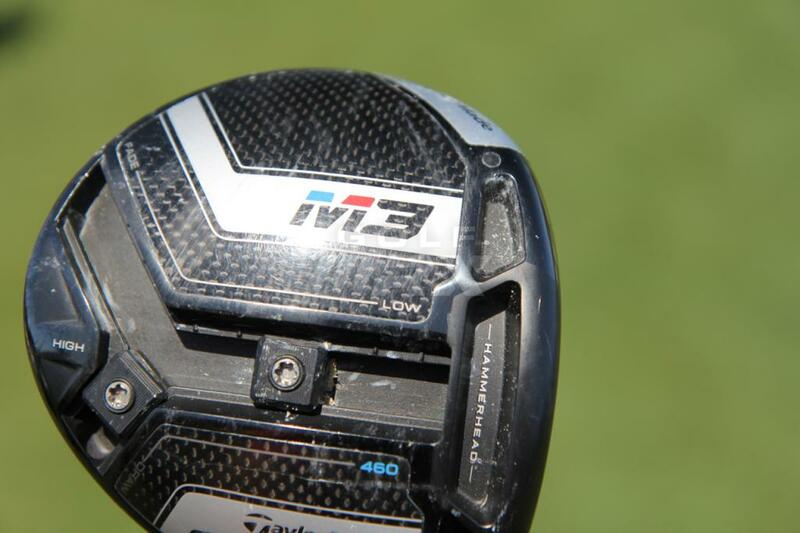 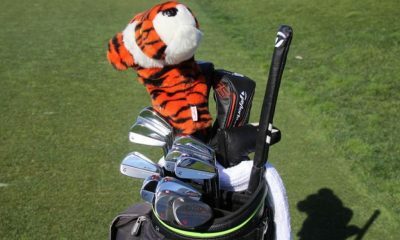 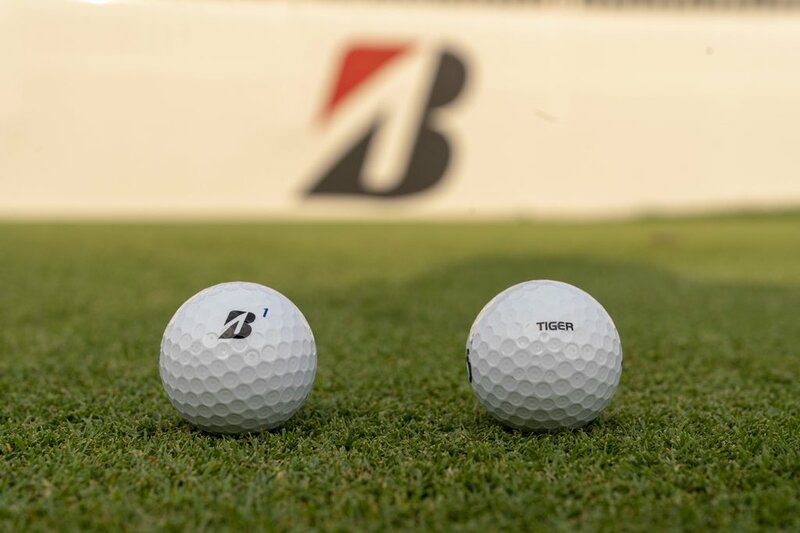 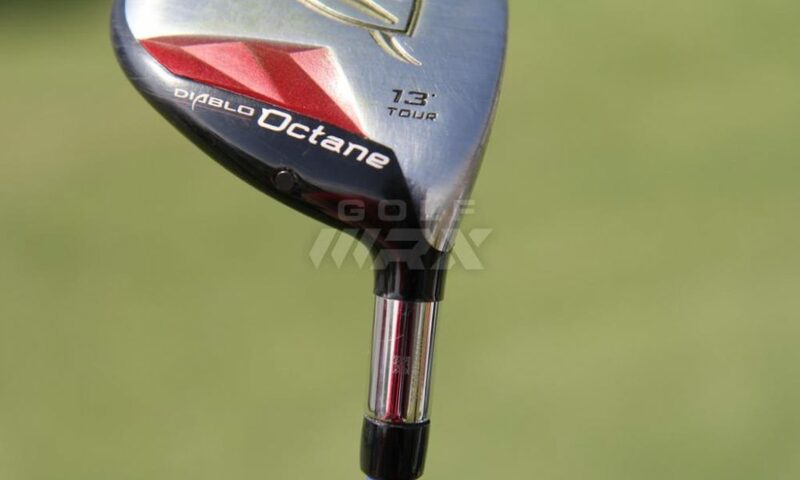 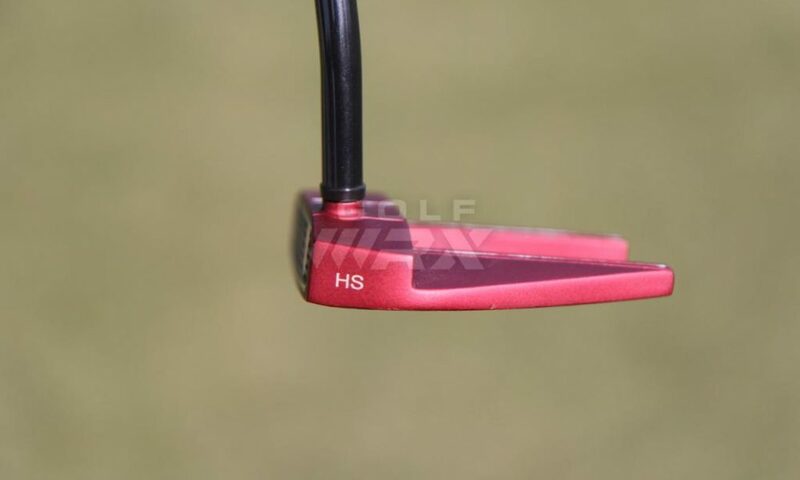 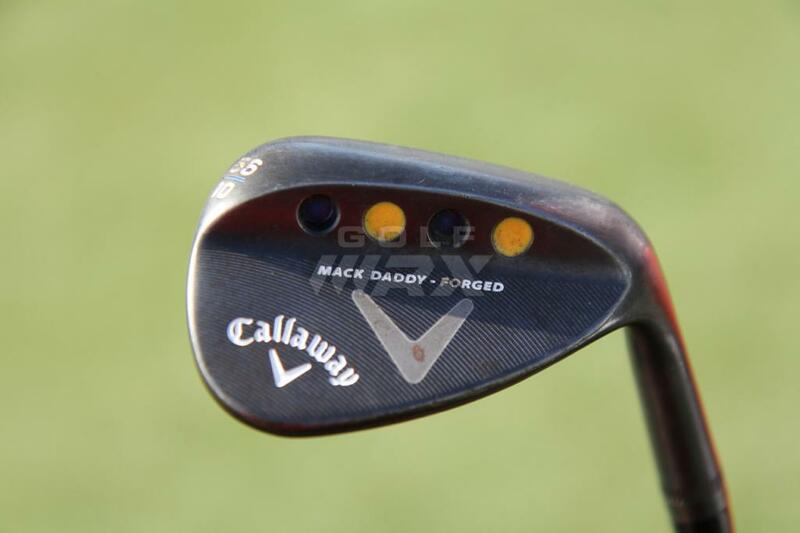 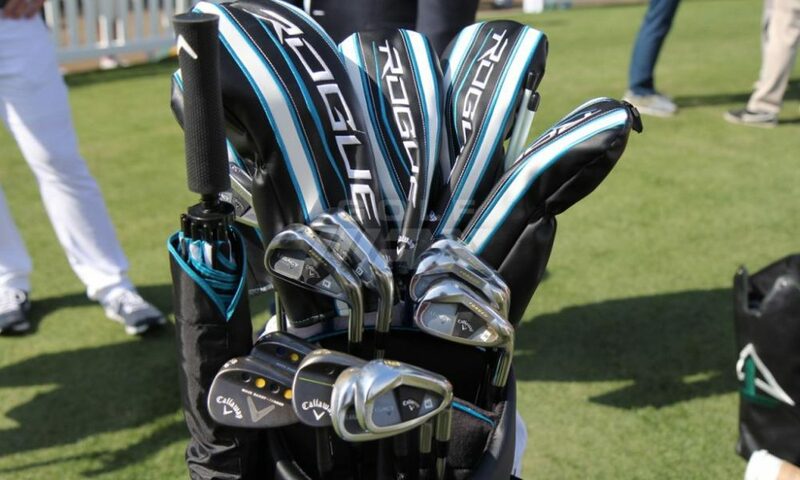 WITB Notes: We spotted Stenson with 18 clubs in his bag at the Valspar. 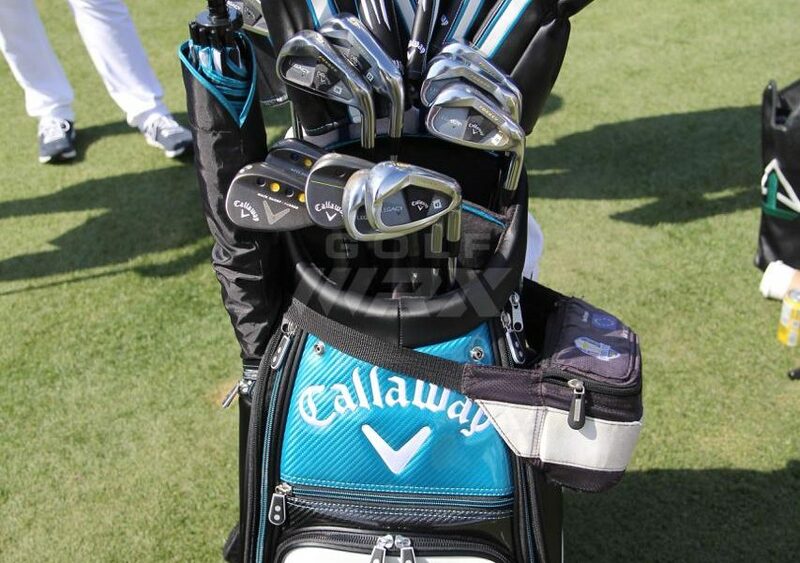 We’ll update this post when we confirm his 14-club setup. 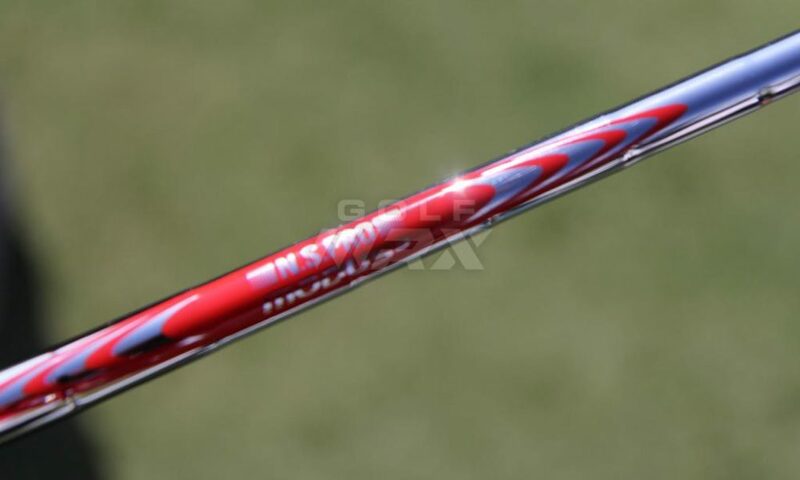 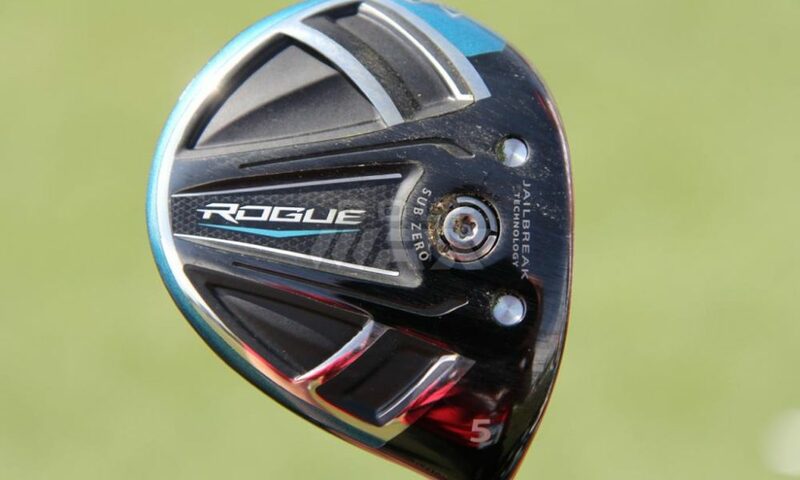 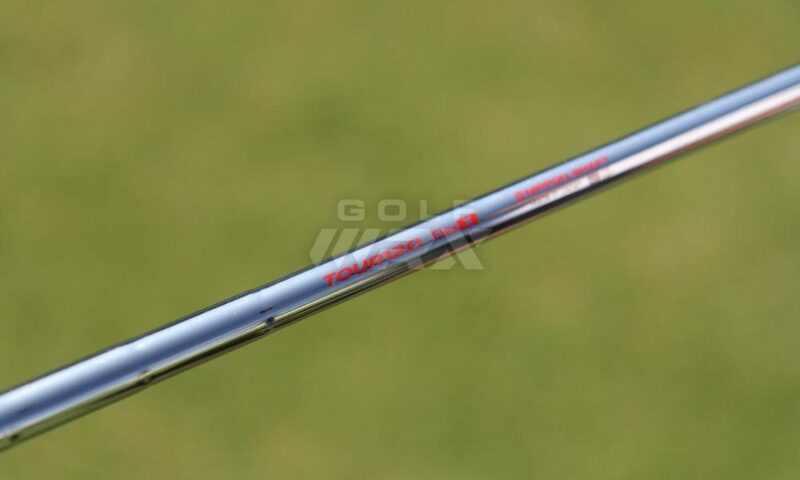 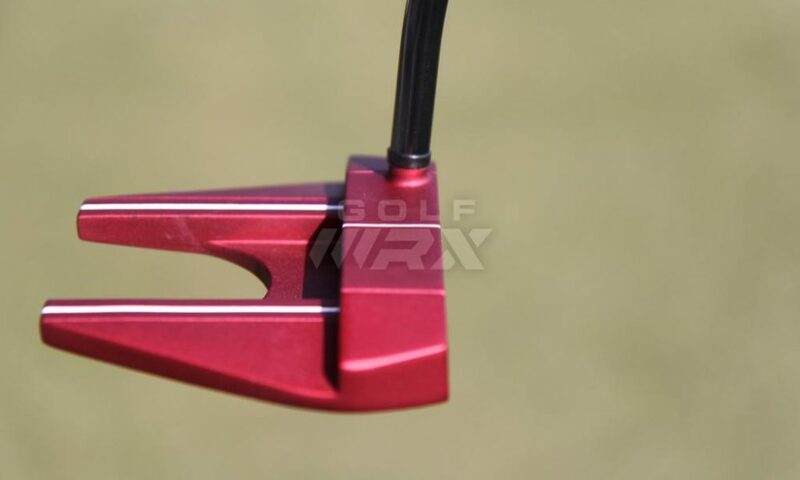 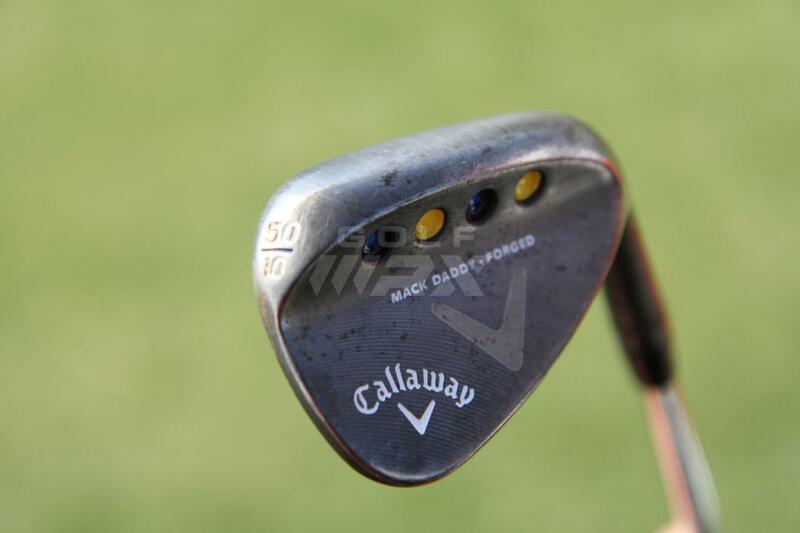 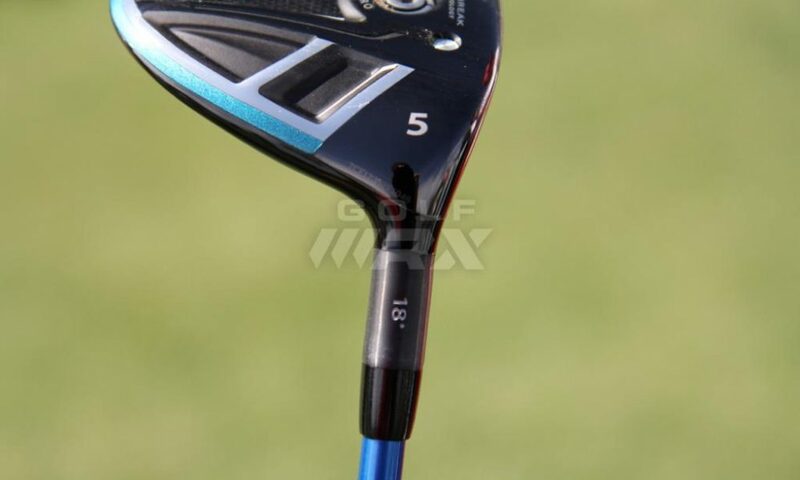 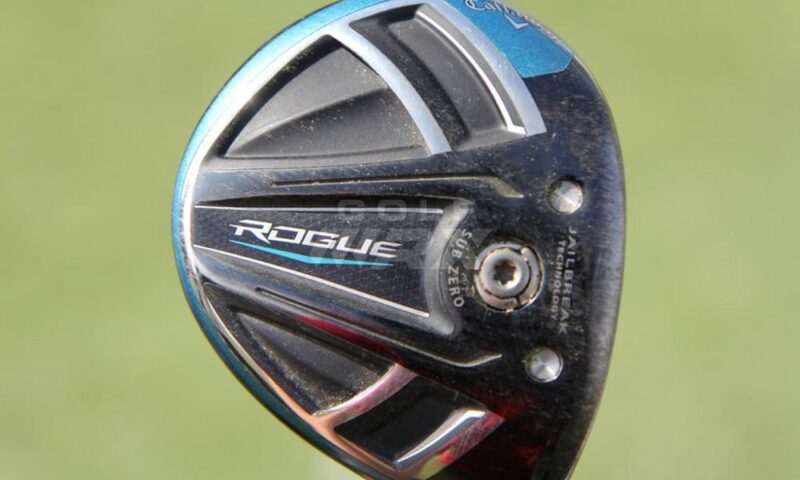 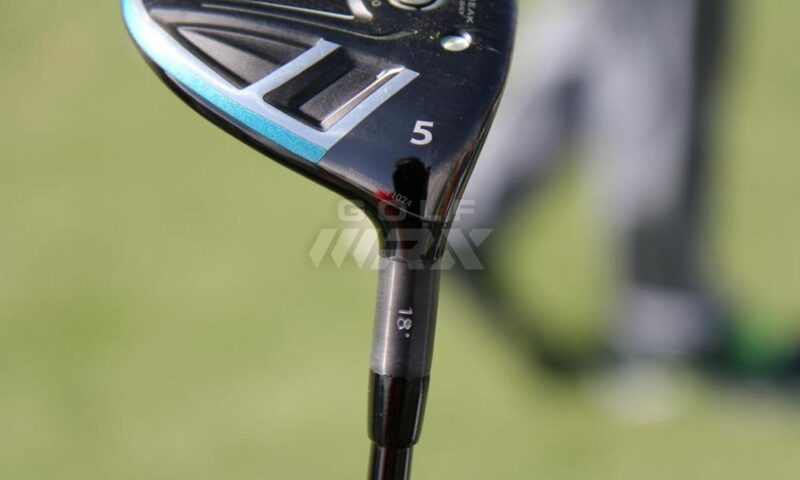 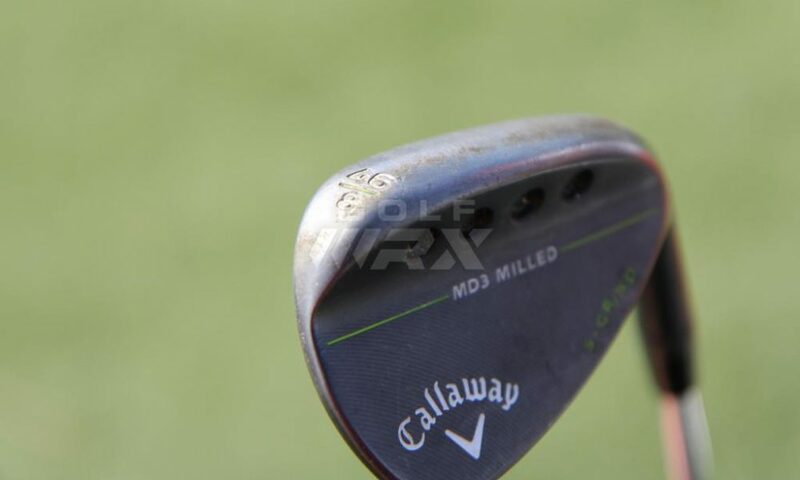 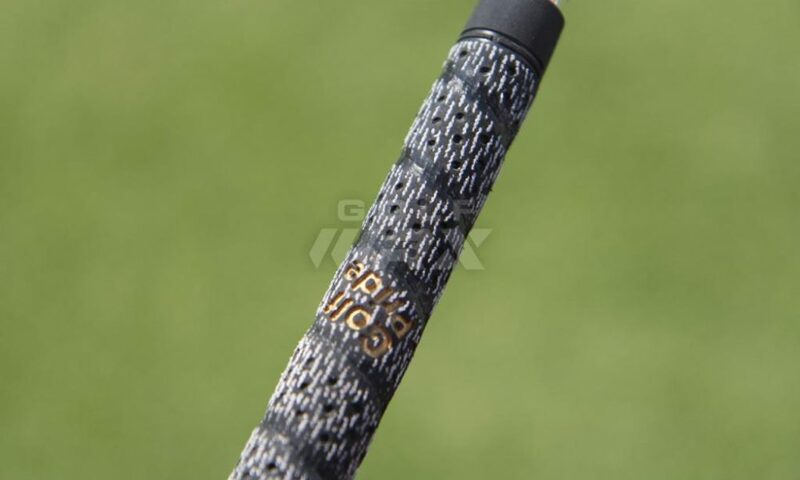 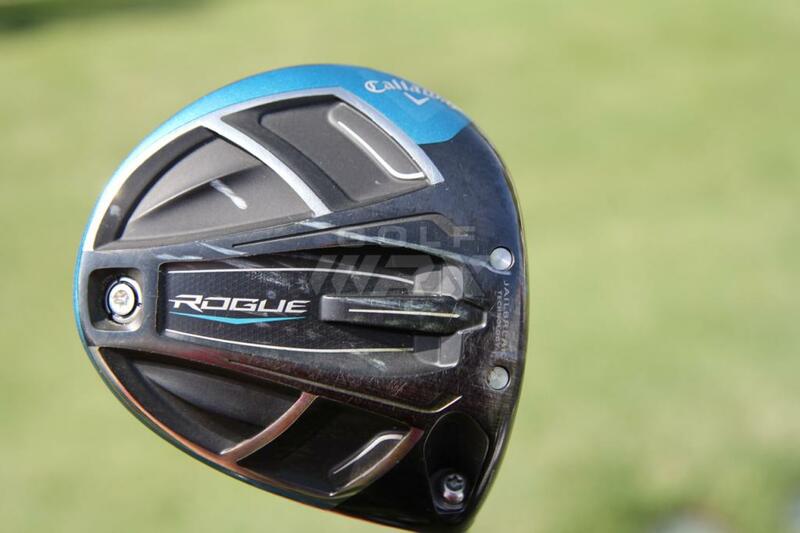 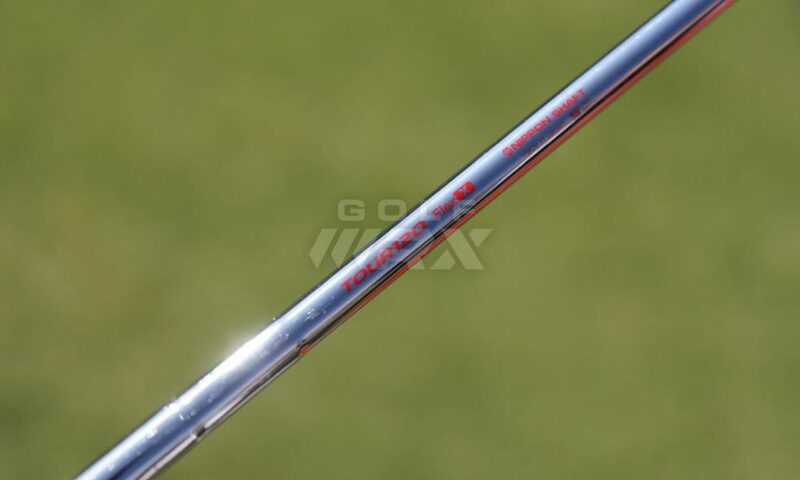 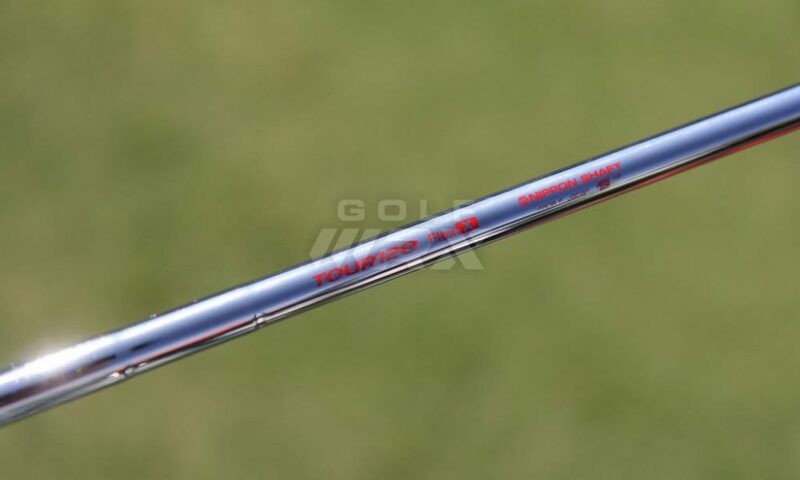 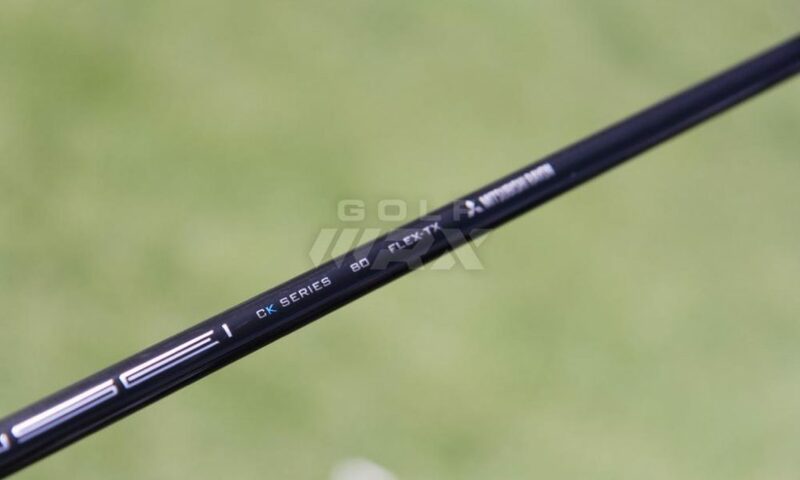 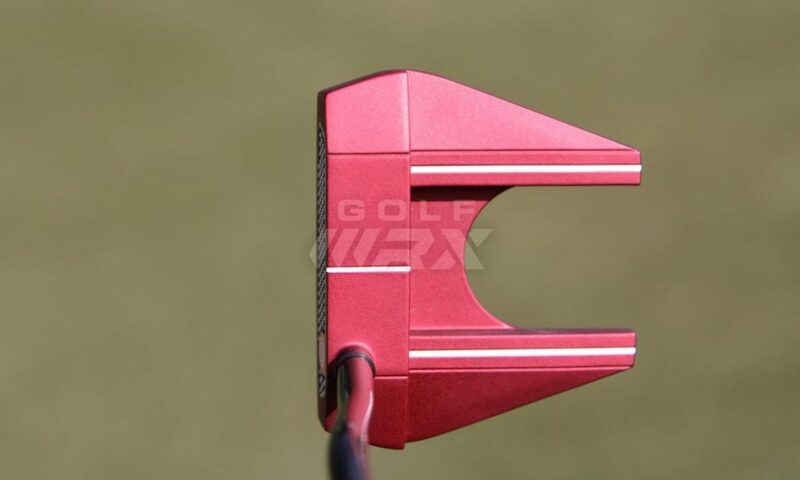 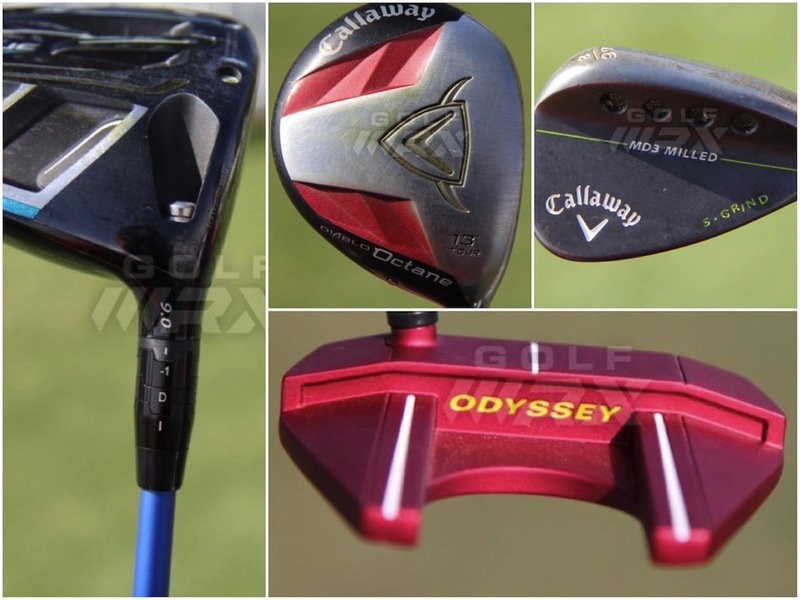 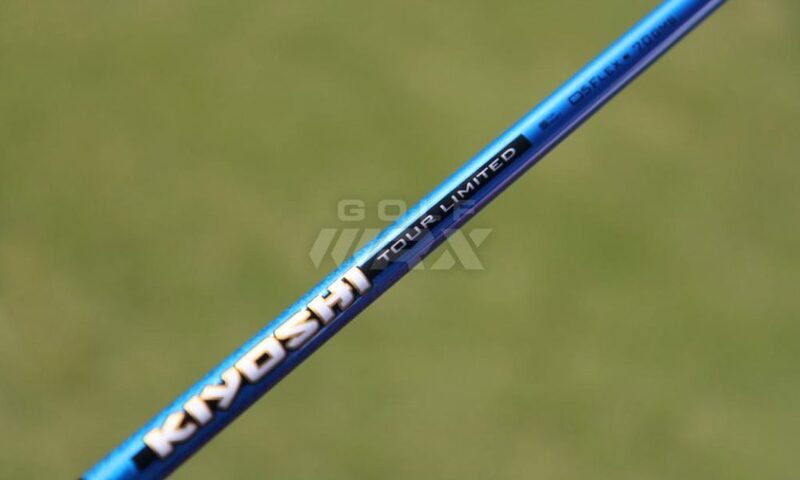 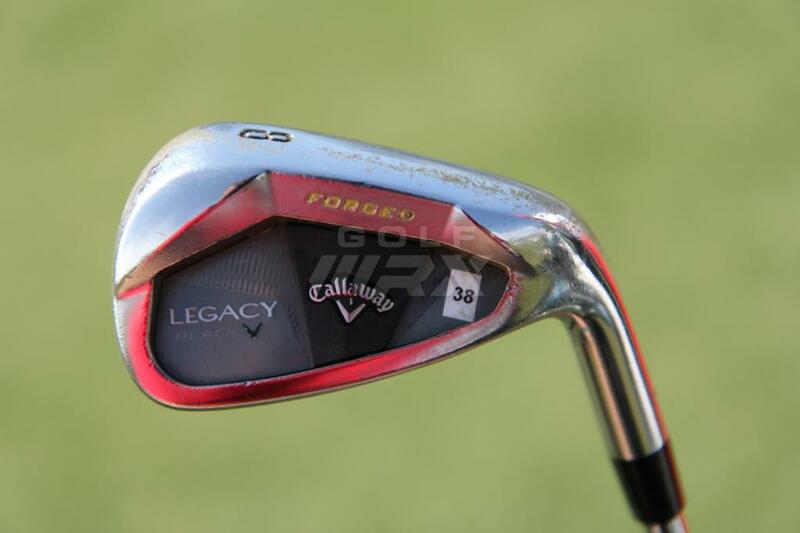 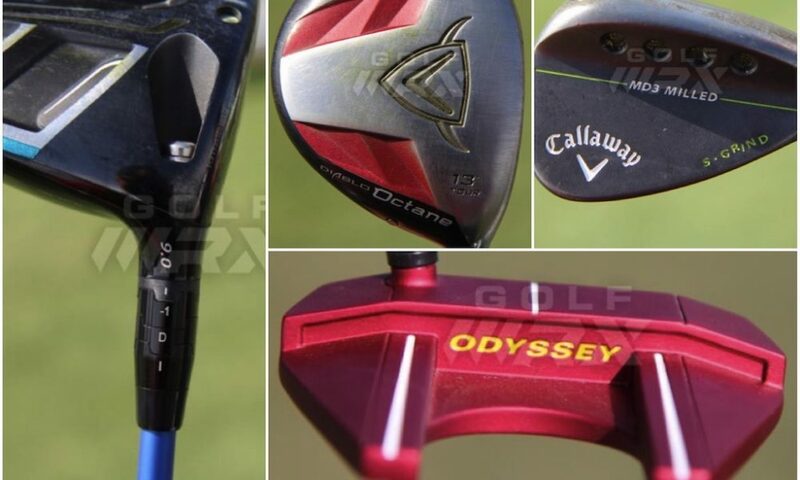 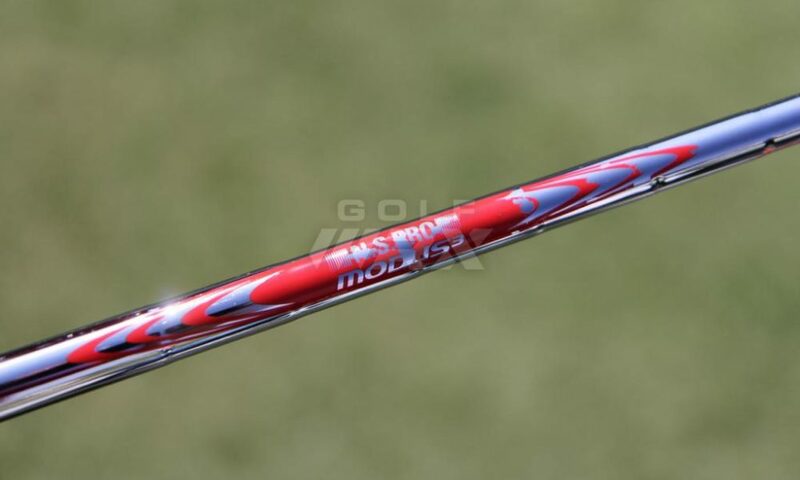 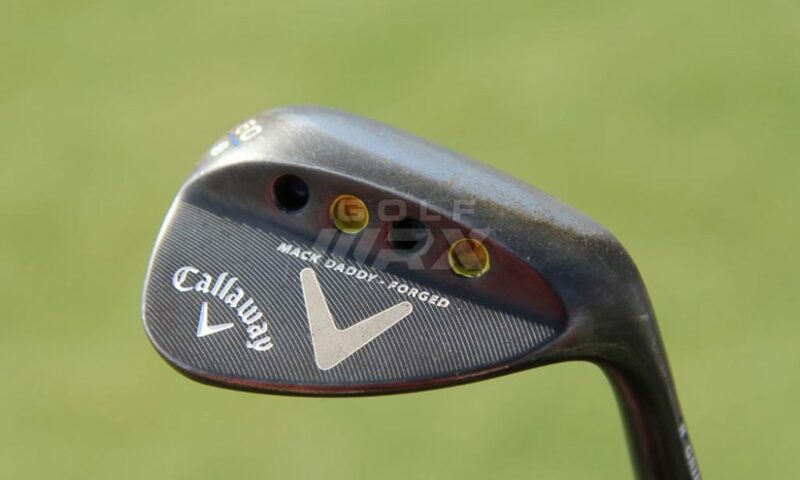 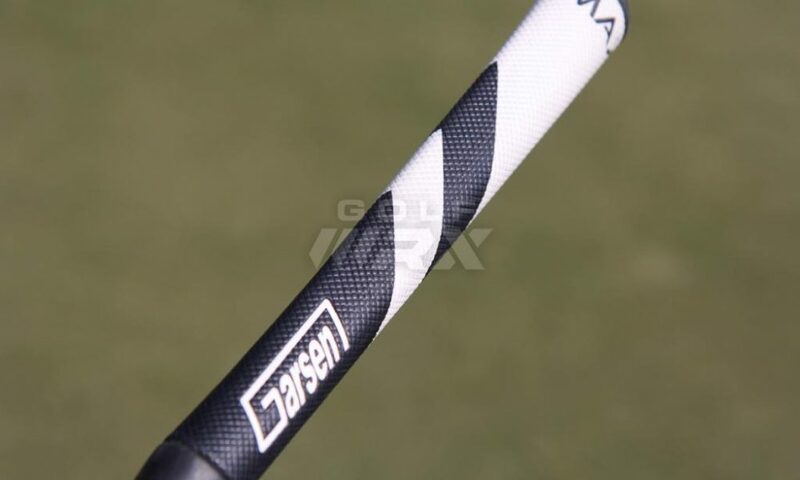 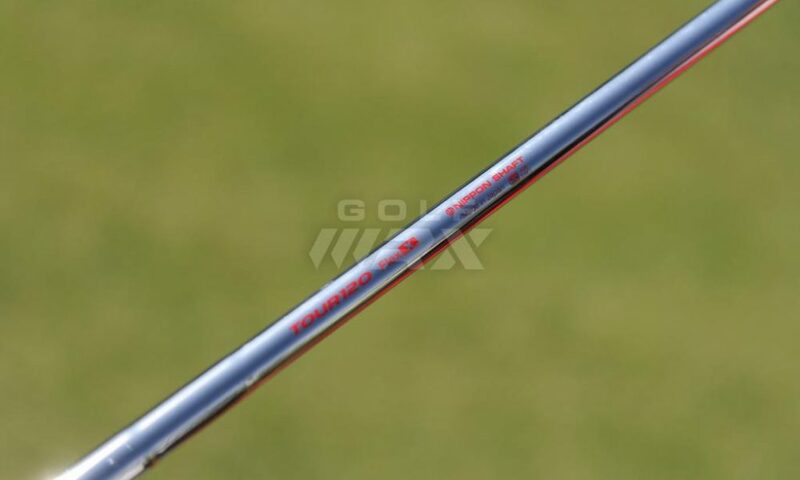 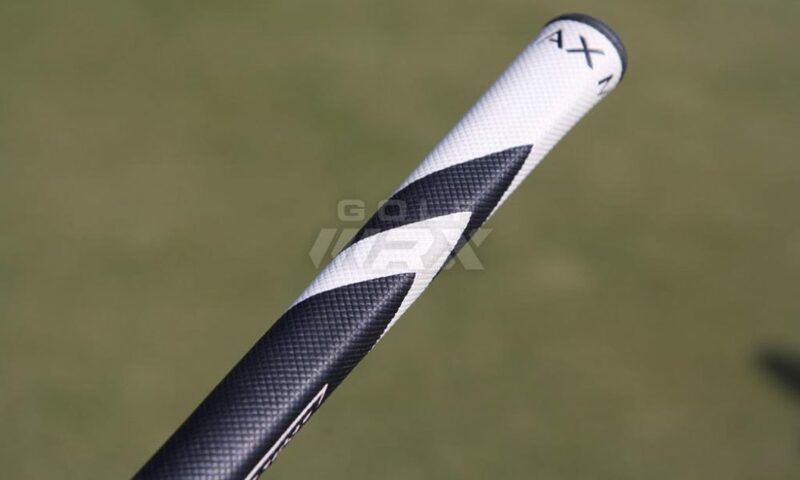 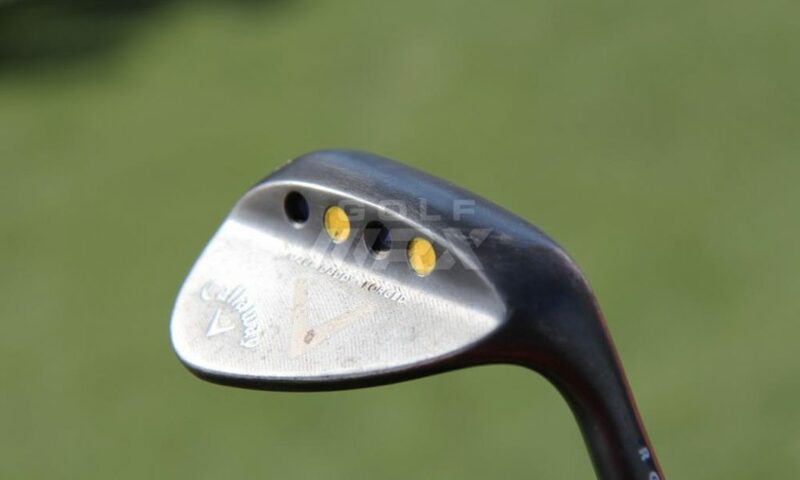 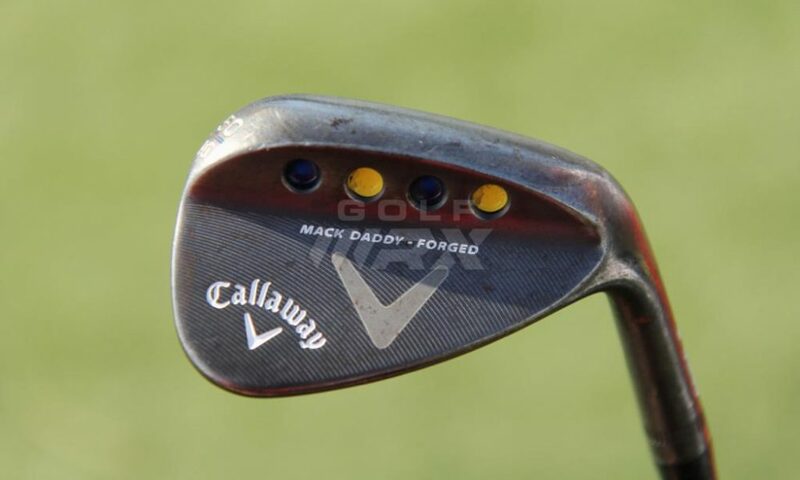 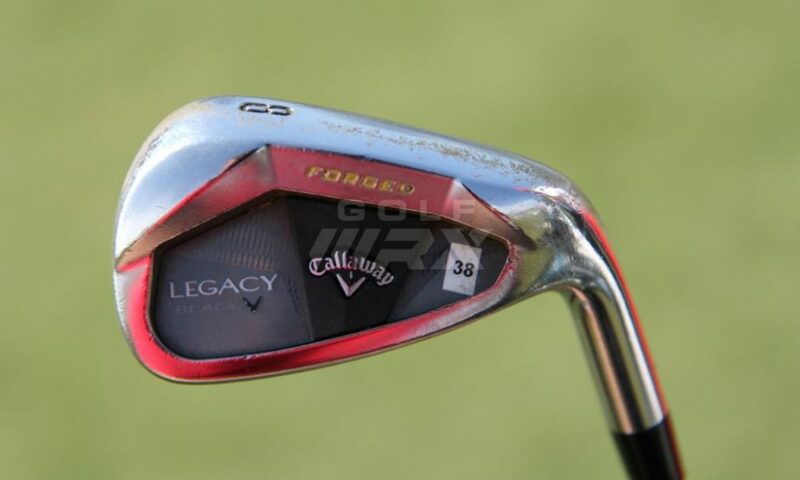 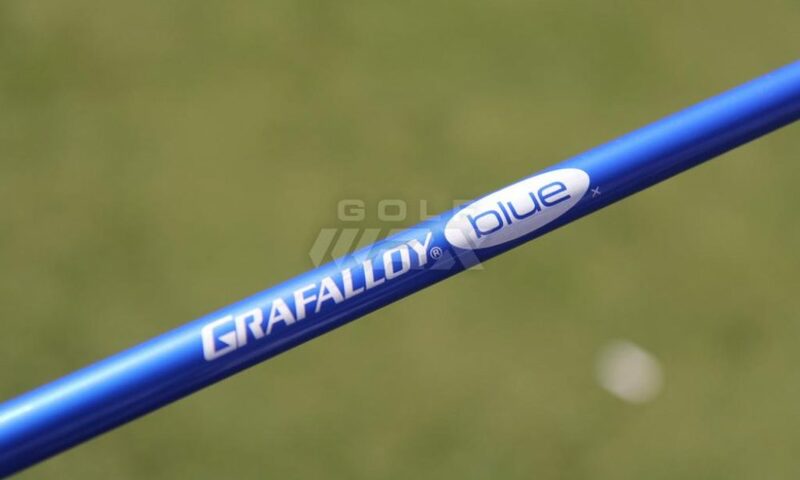 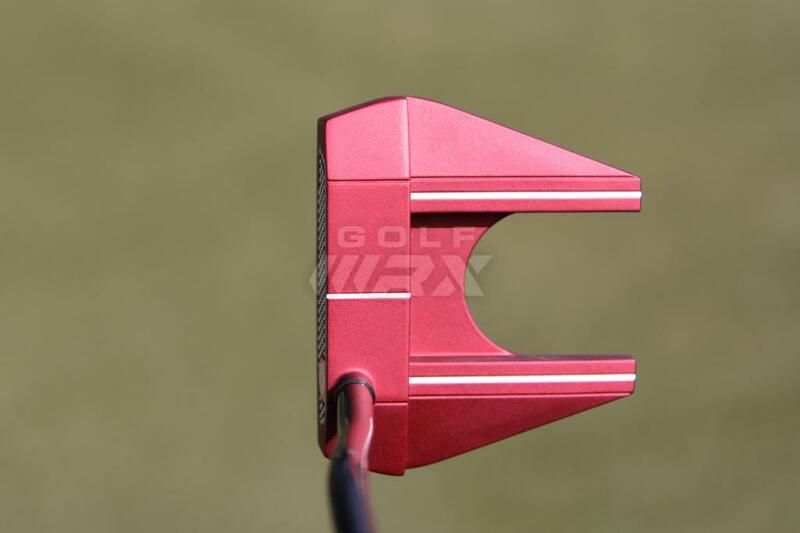 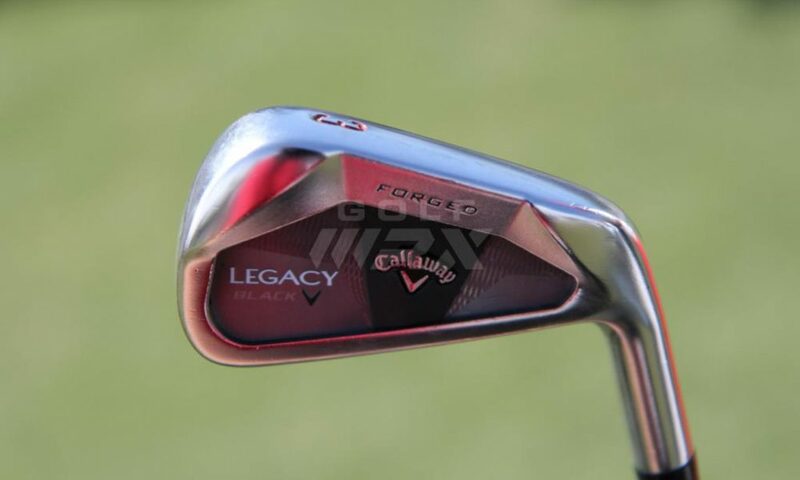 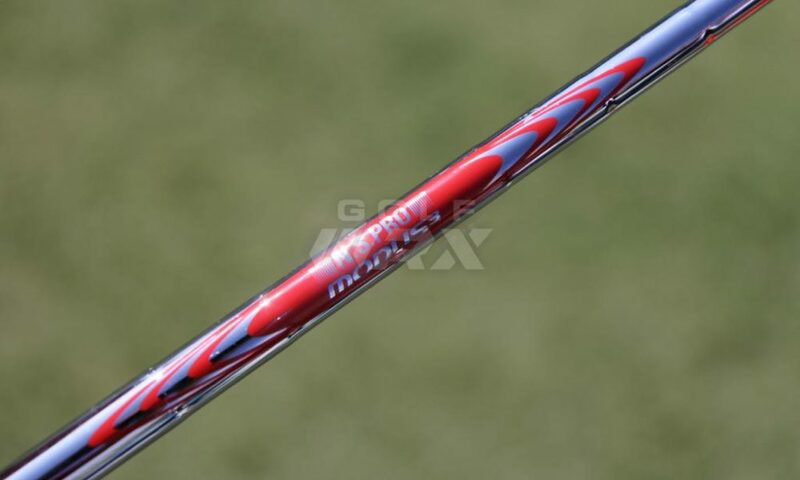 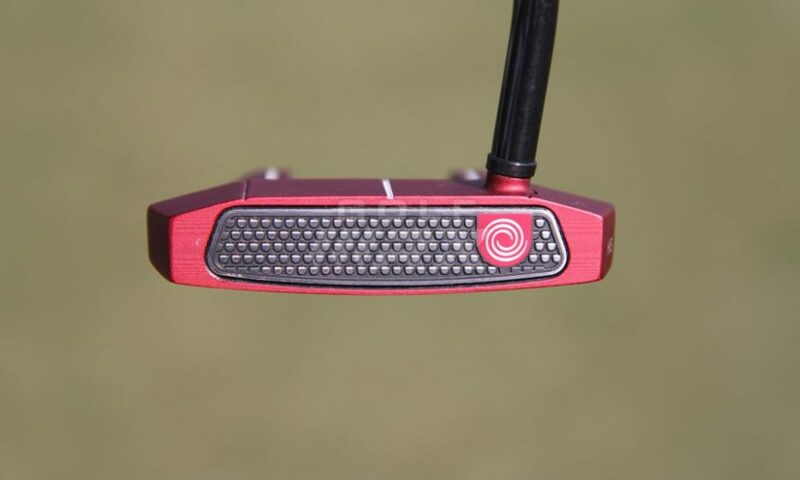 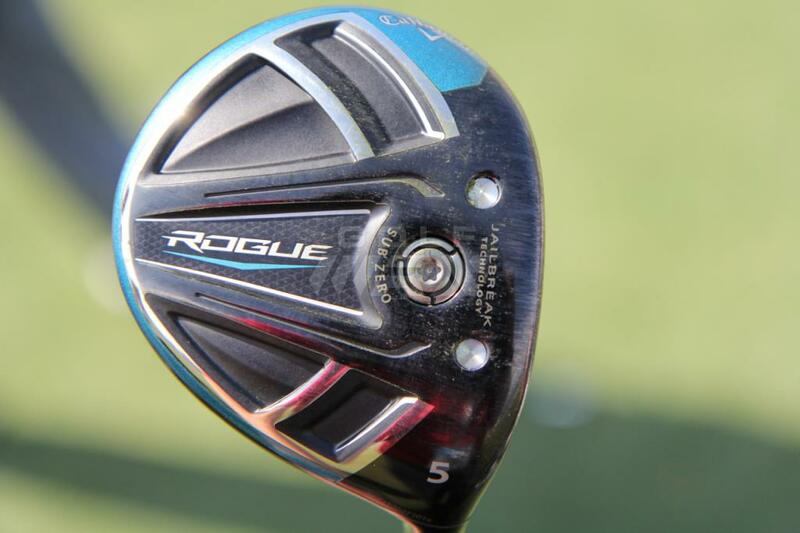 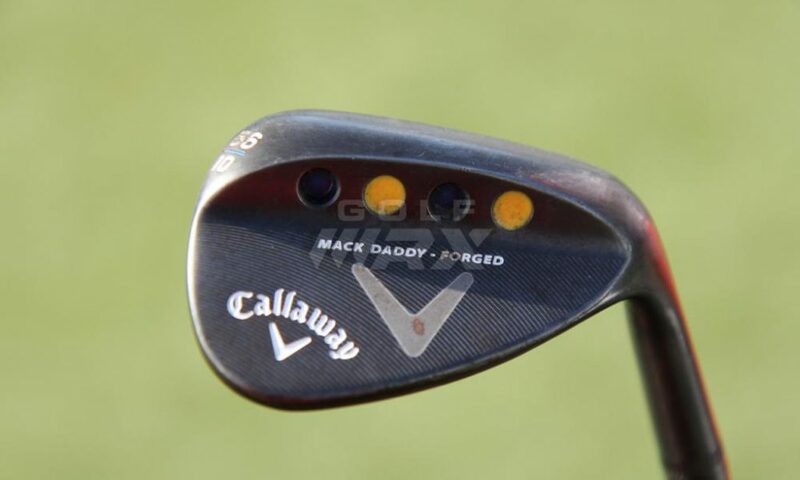 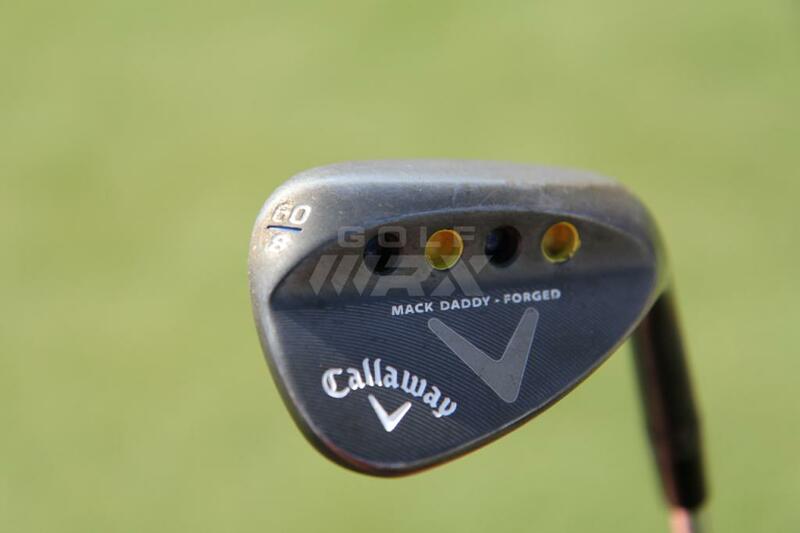 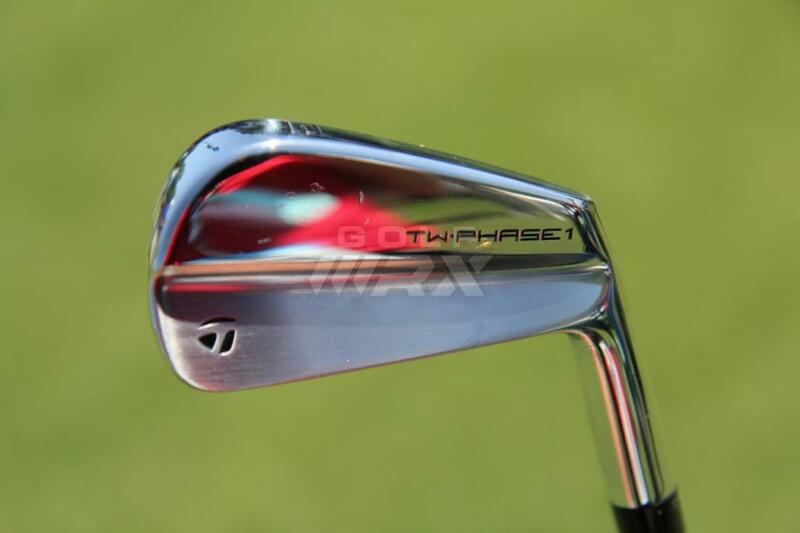 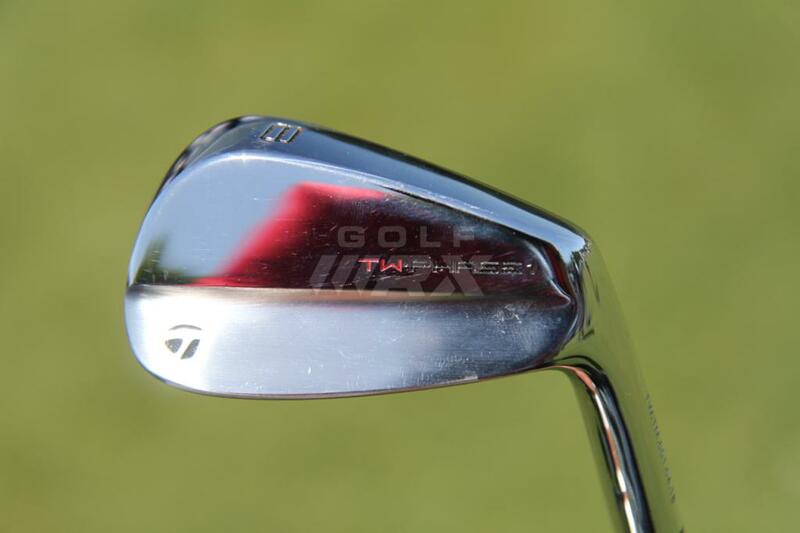 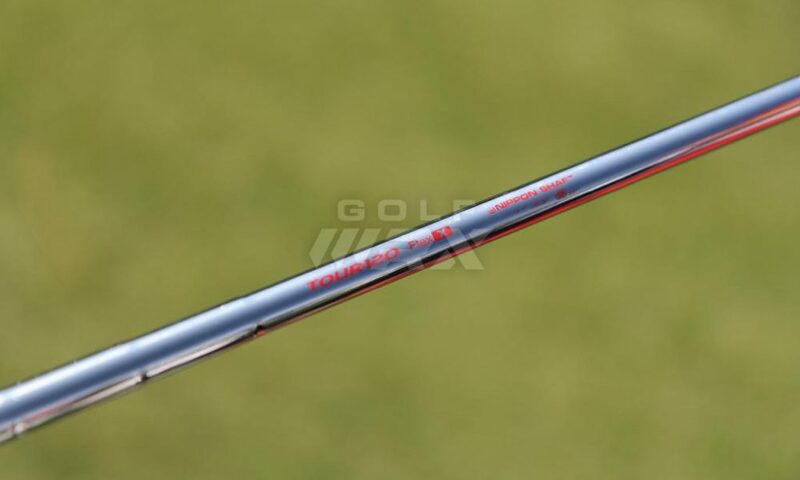 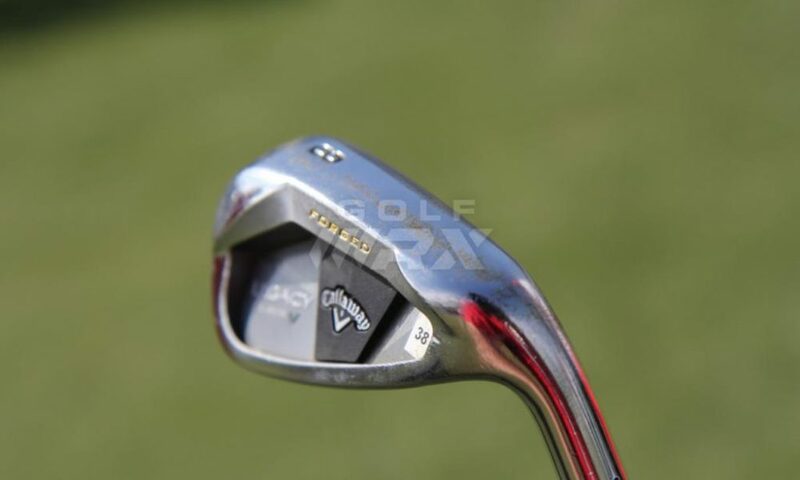 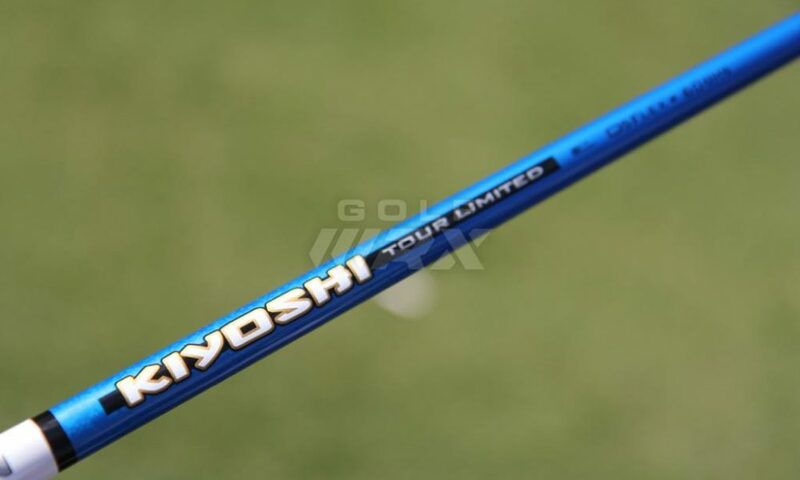 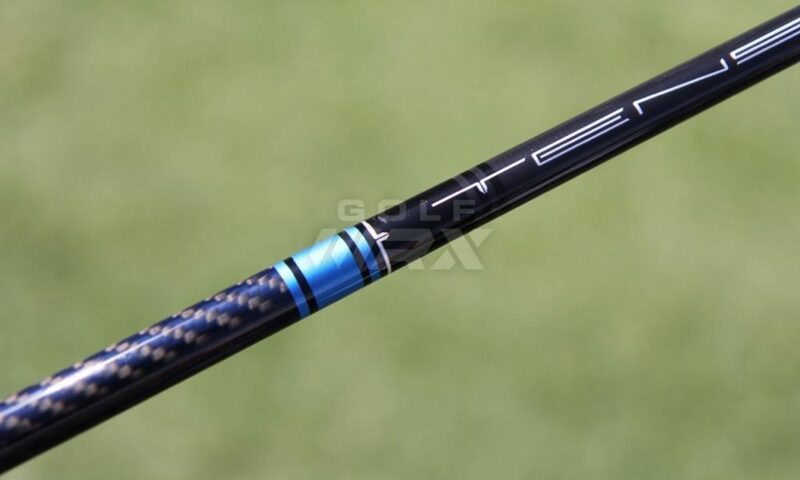 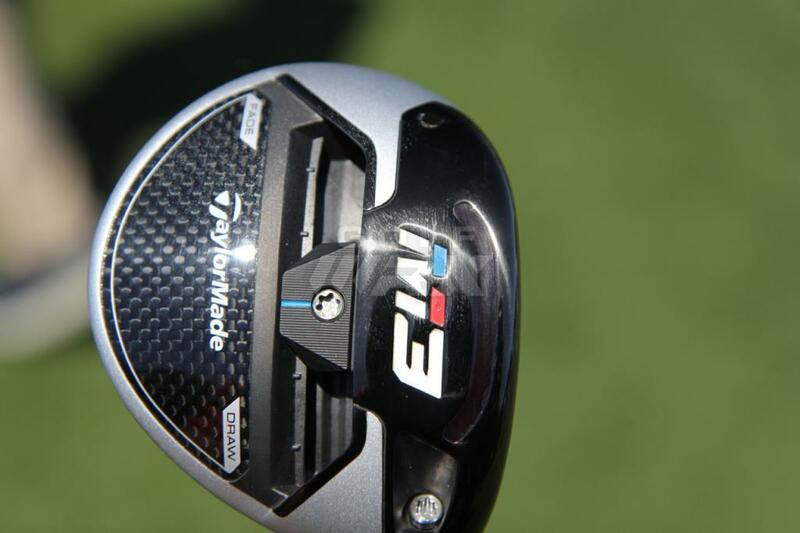 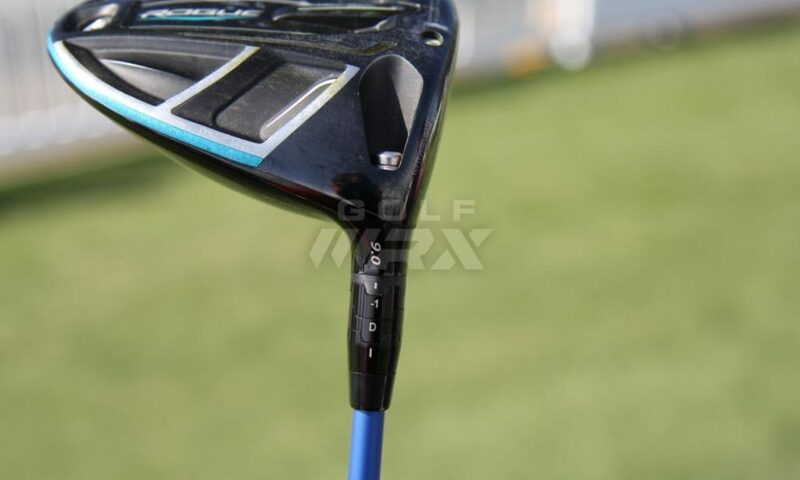 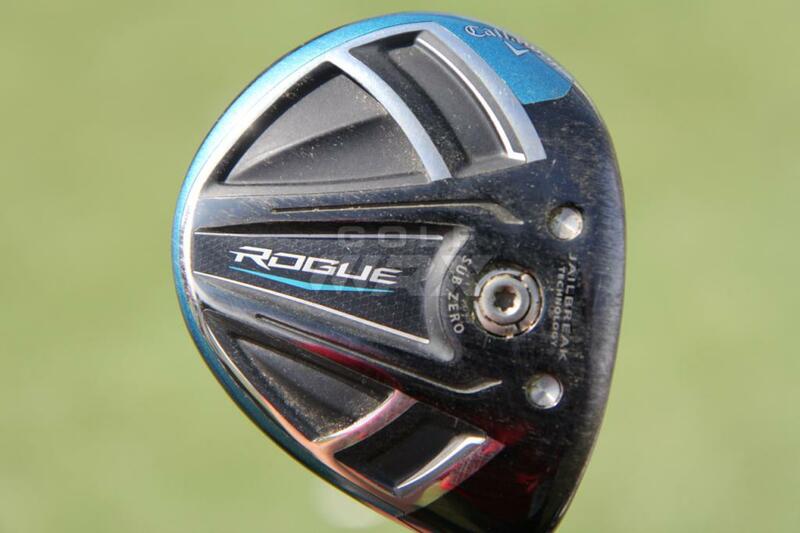 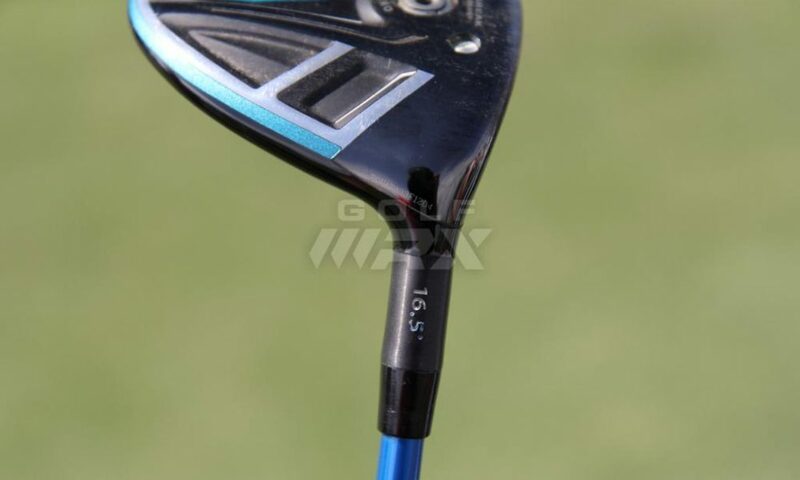 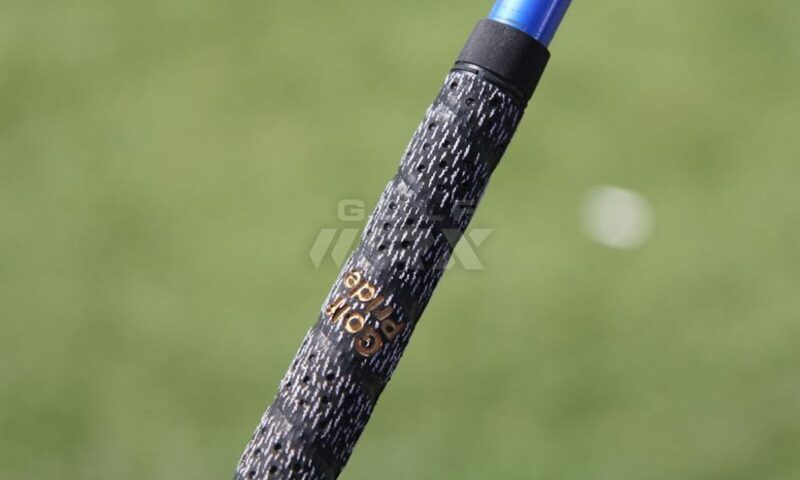 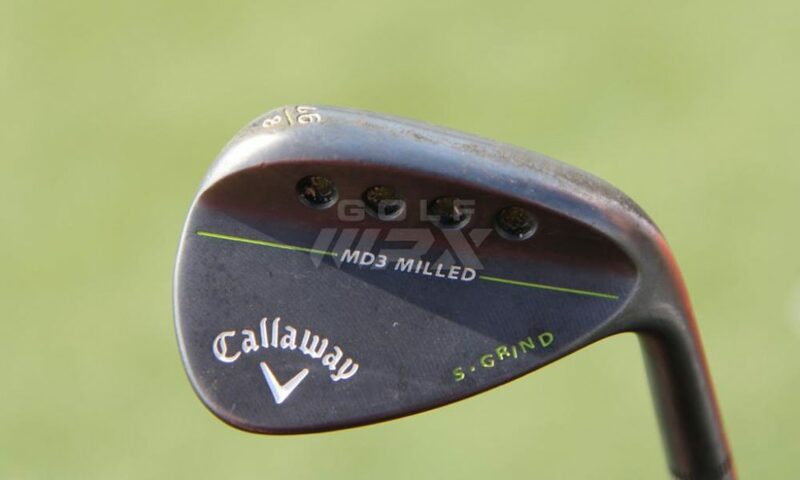 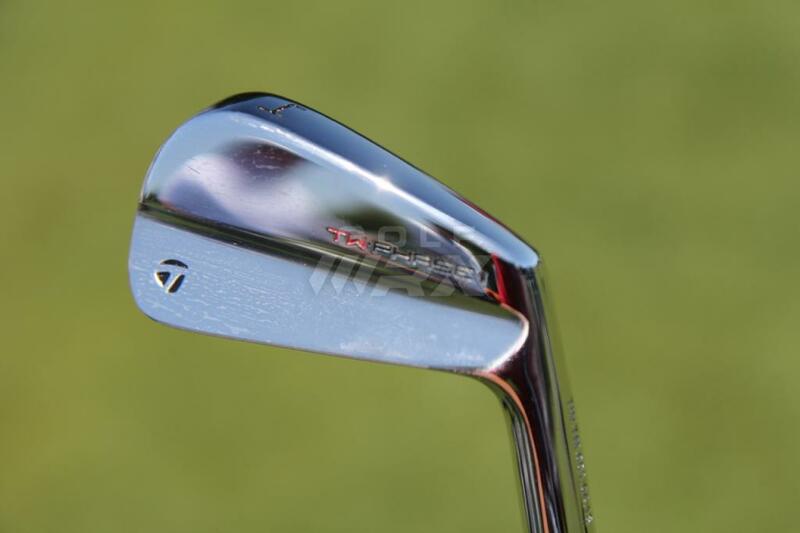 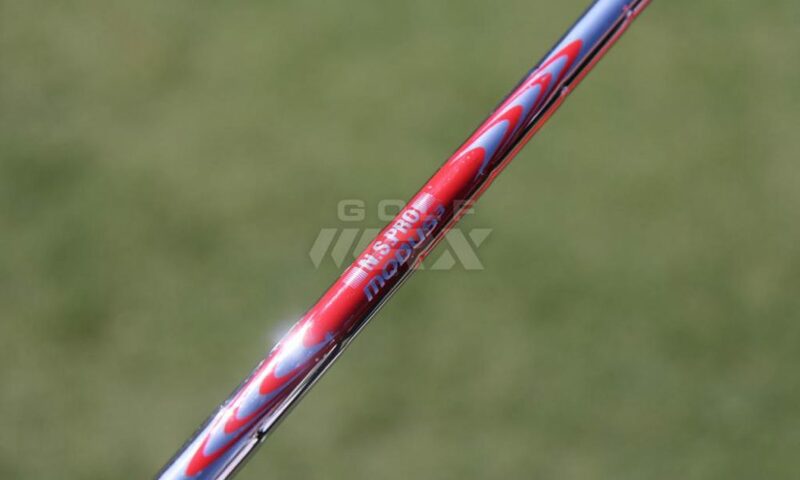 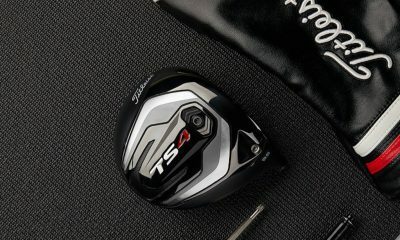 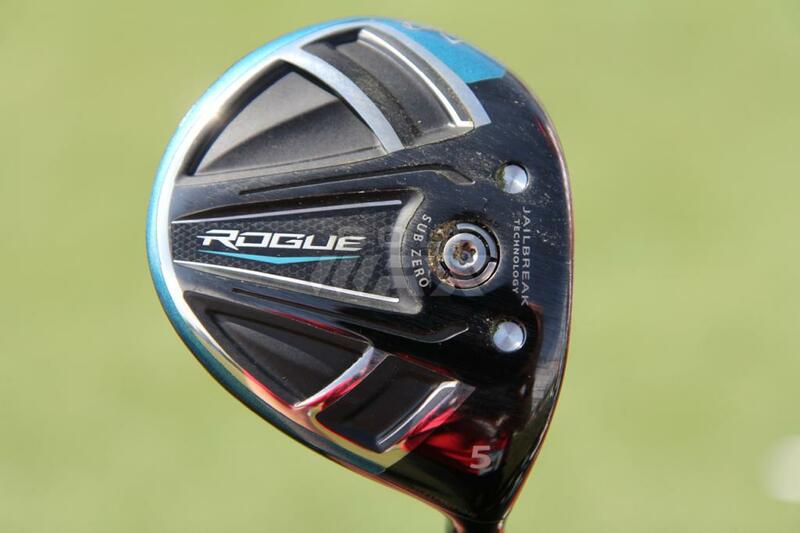 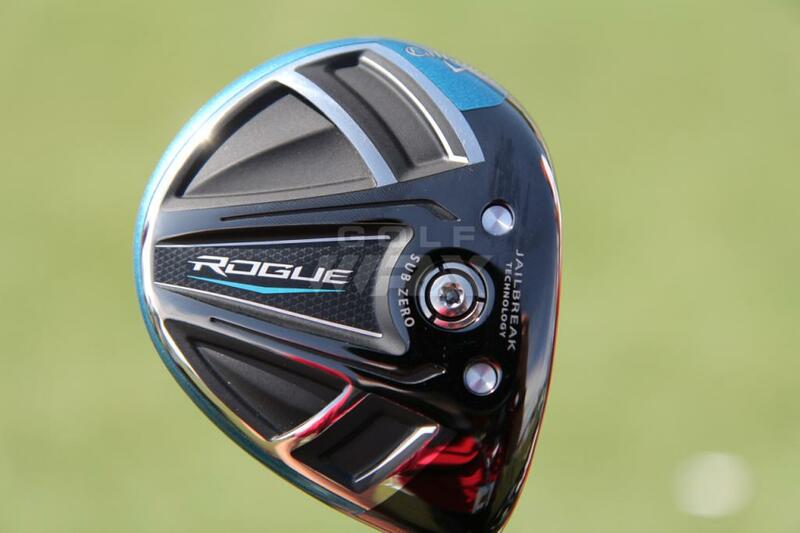 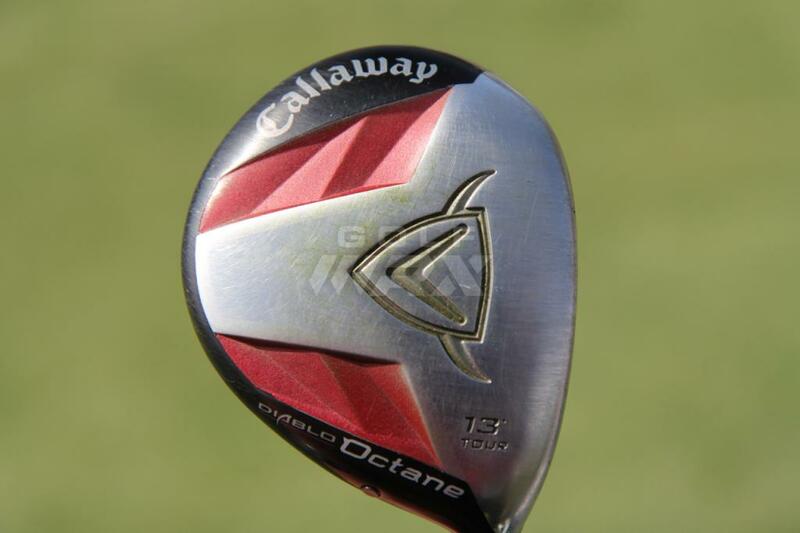 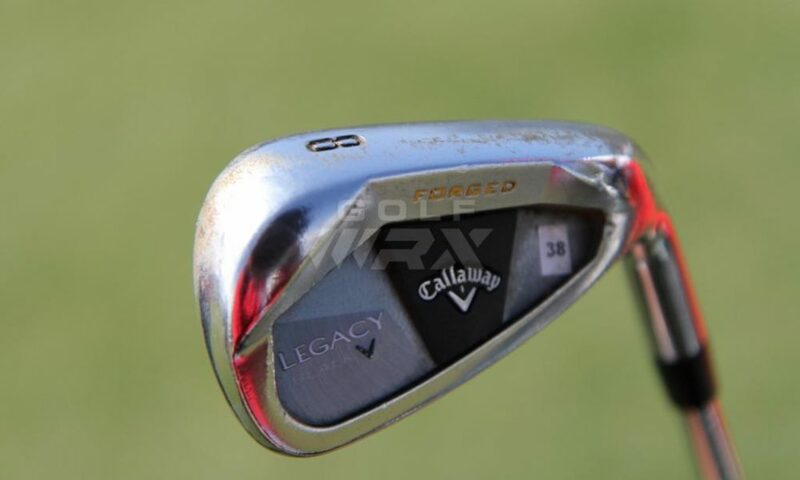 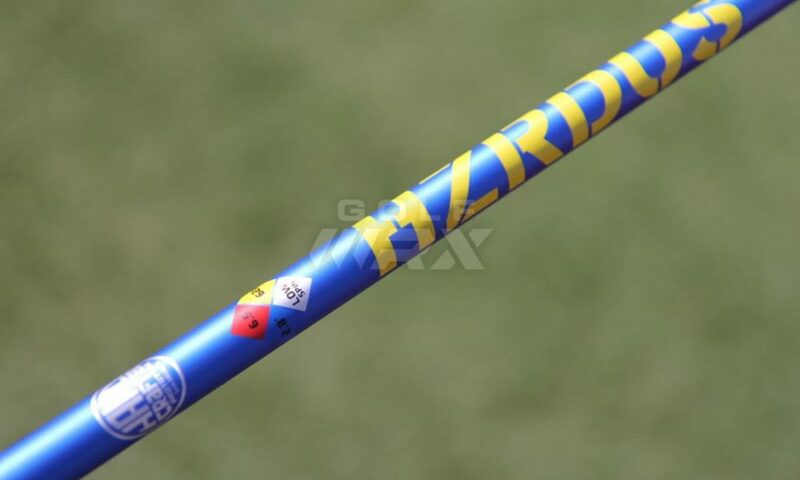 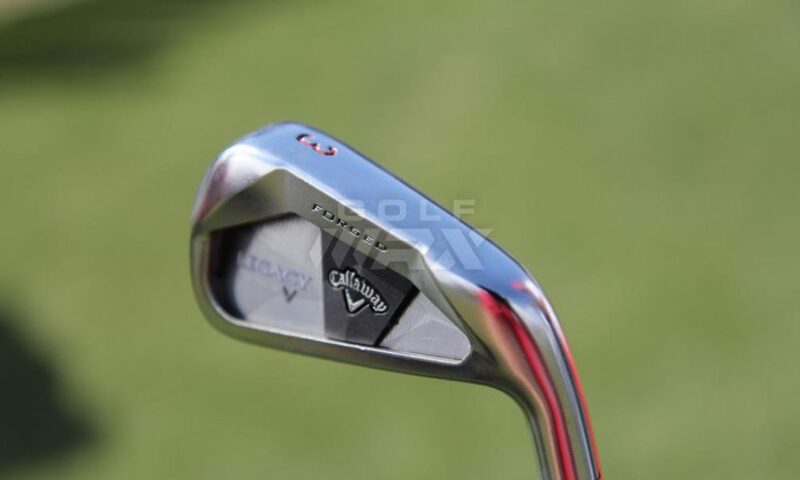 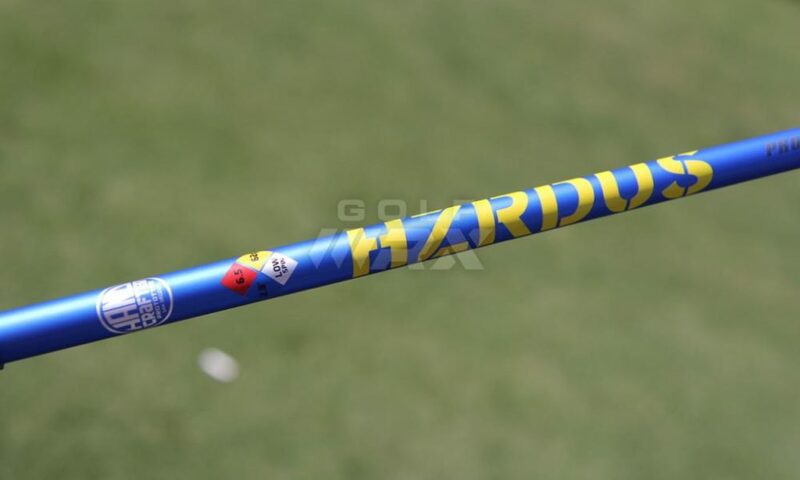 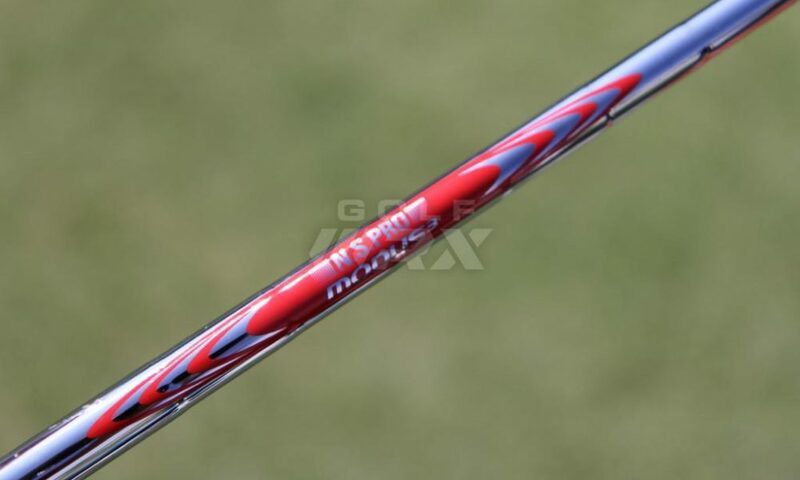 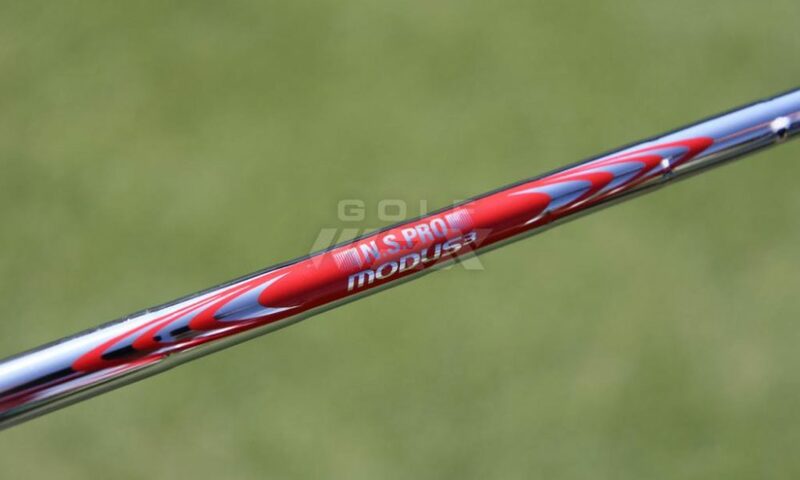 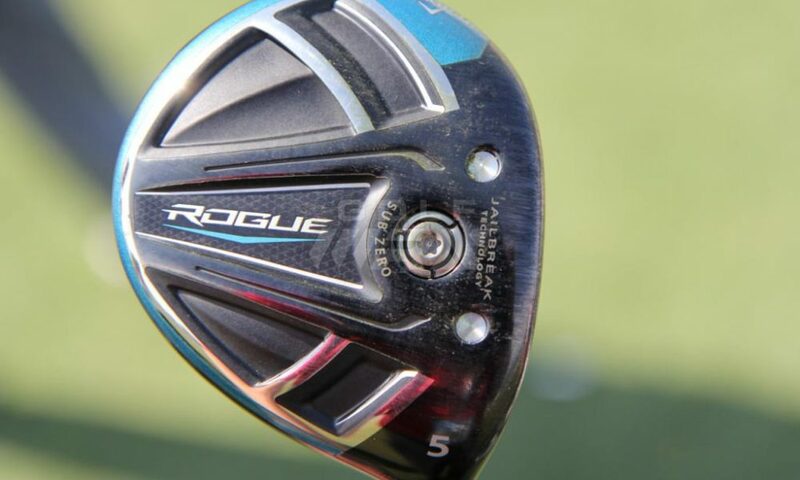 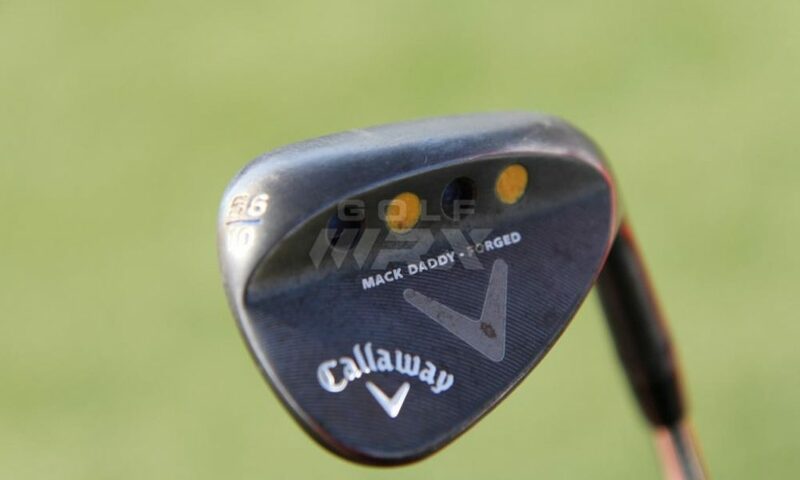 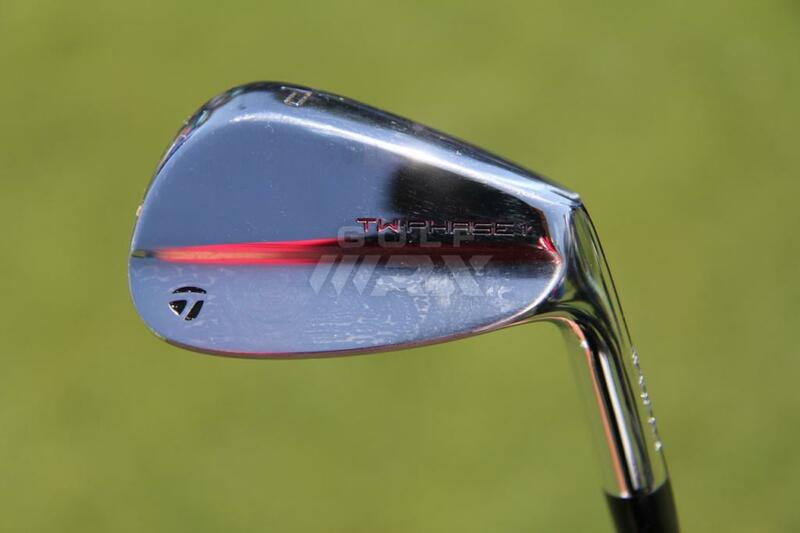 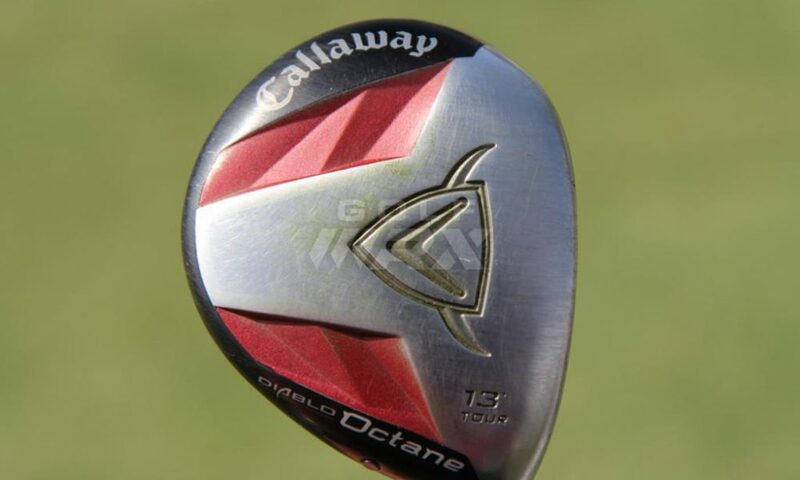 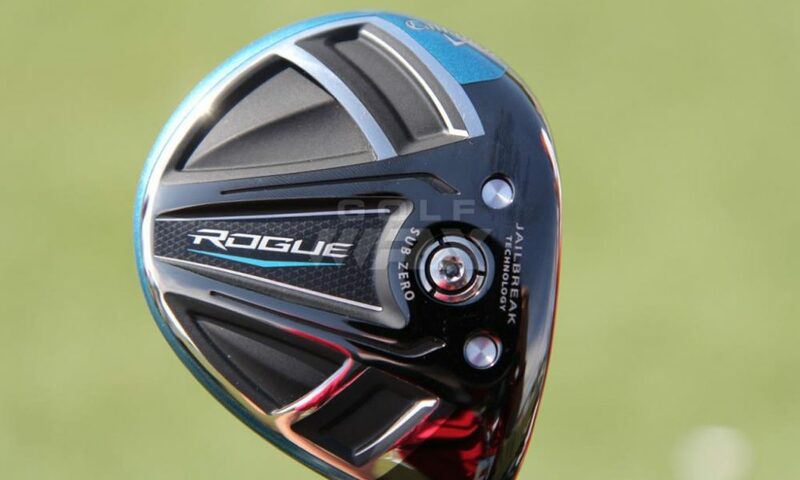 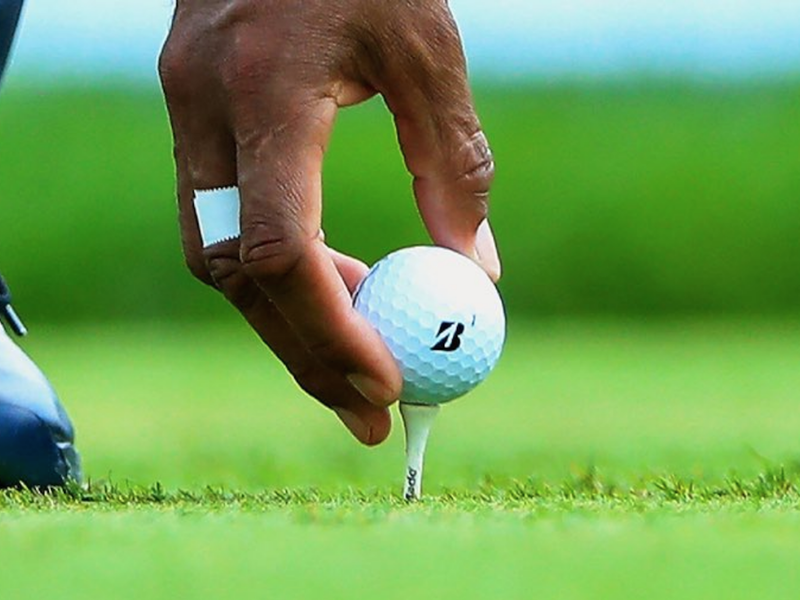 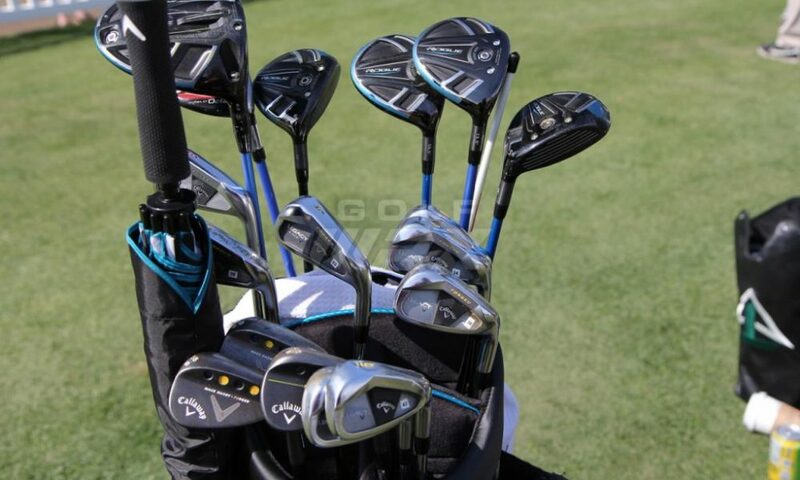 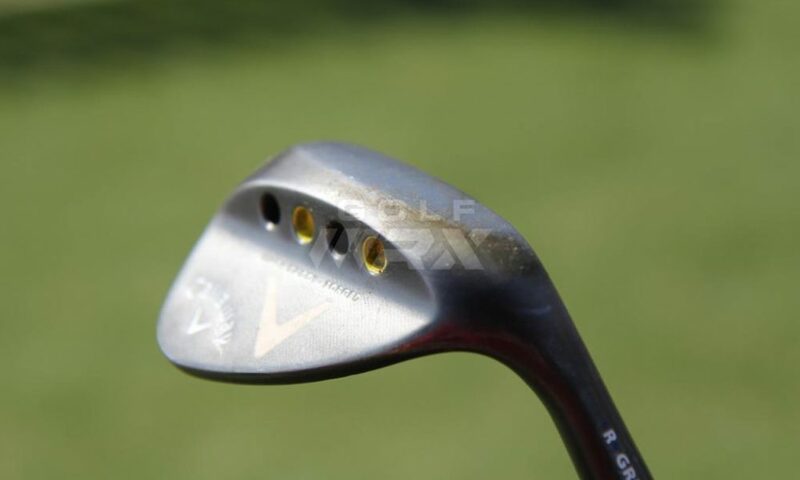 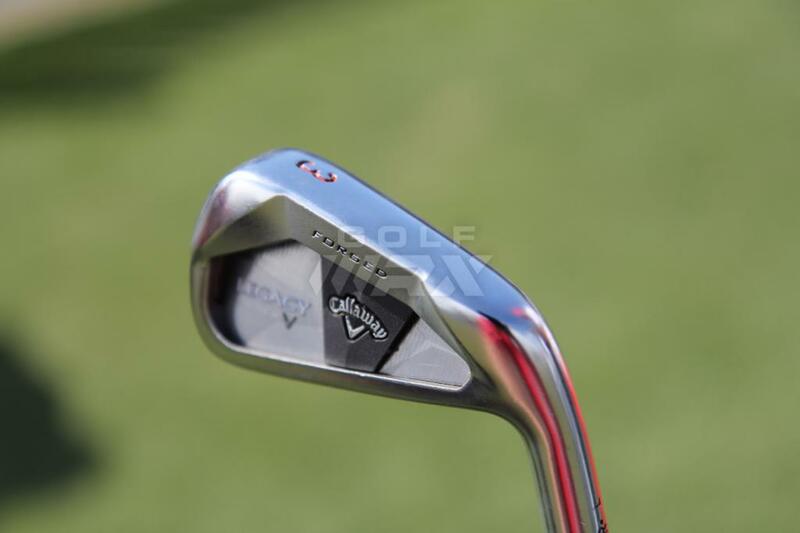 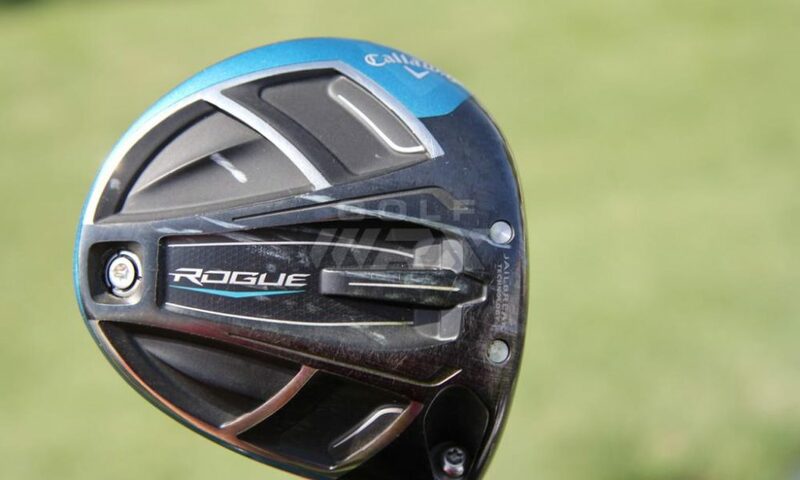 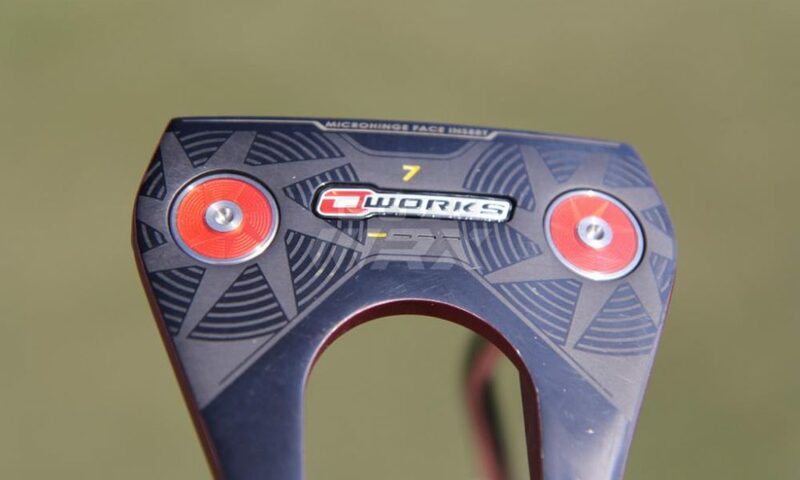 Discussion: See what GolfWRX members are saying about Stenson’s clubs. 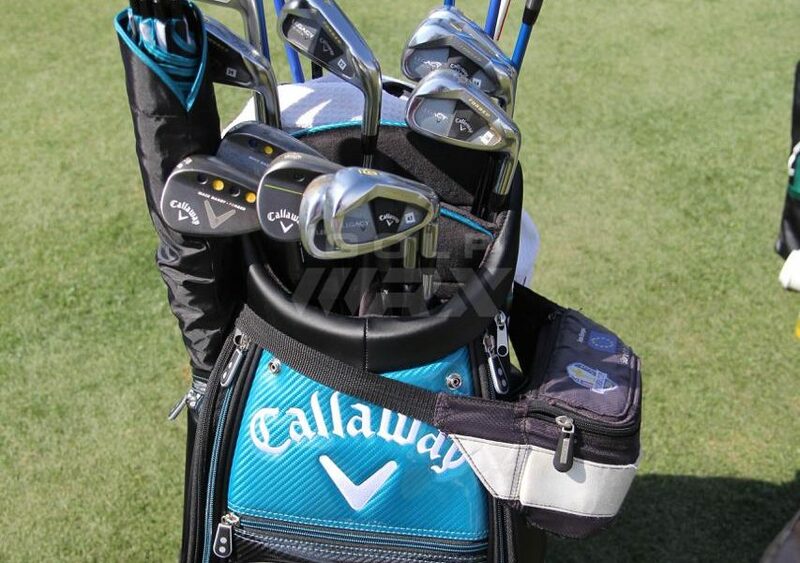 Bag is nice but he’s not using a Red #7 his is a much older version..
And if the bag is not big enough he has an extra small bag strapped to it! 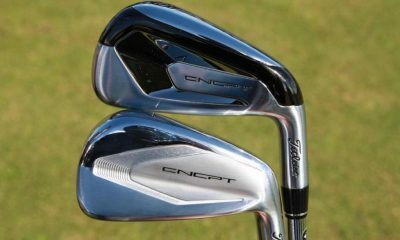 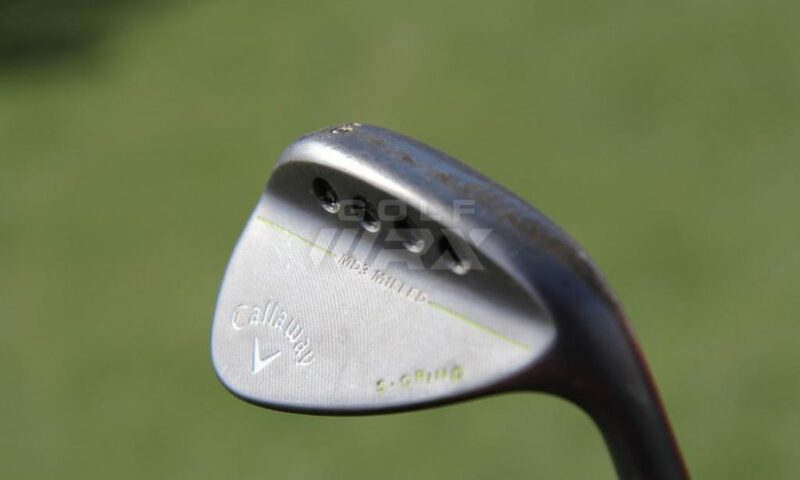 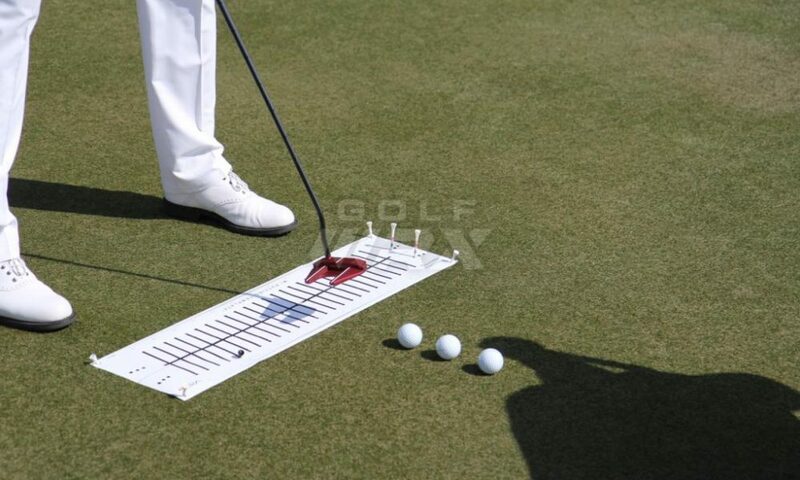 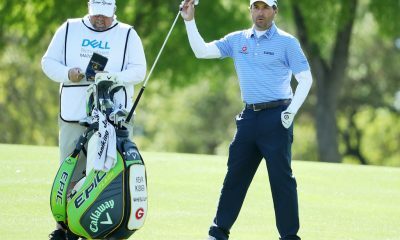 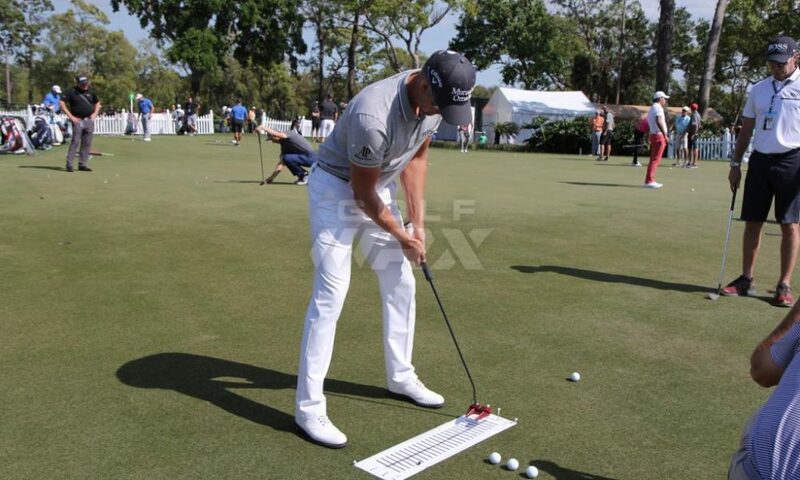 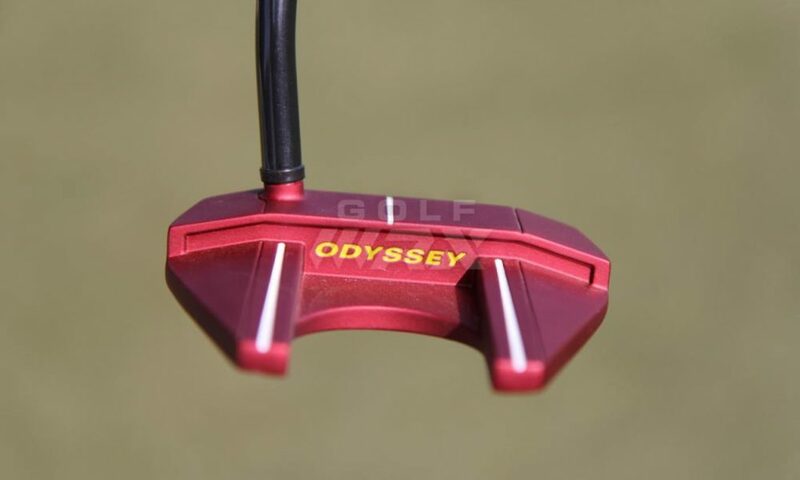 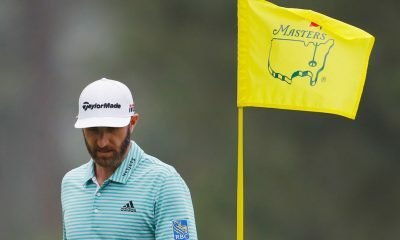 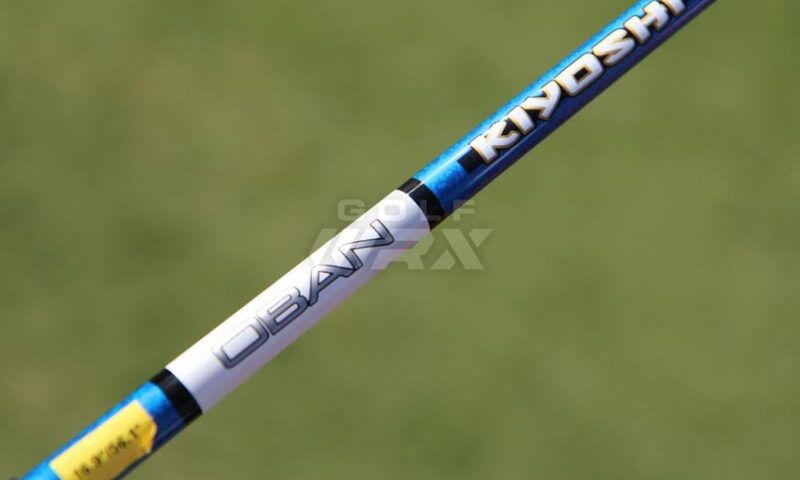 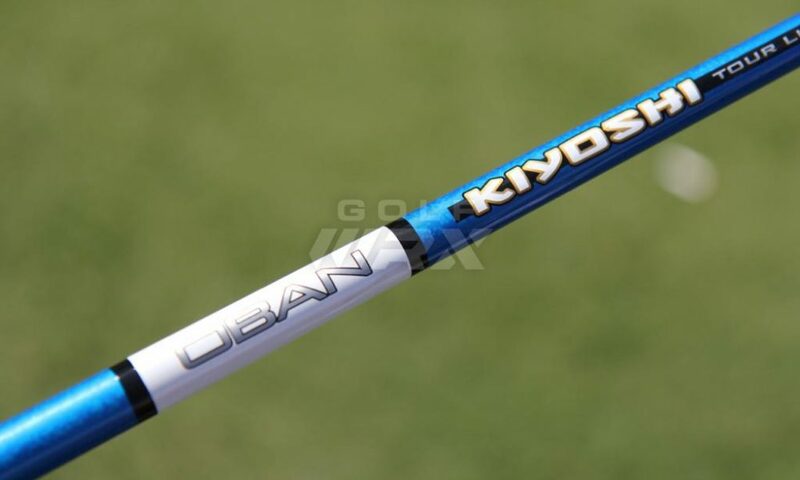 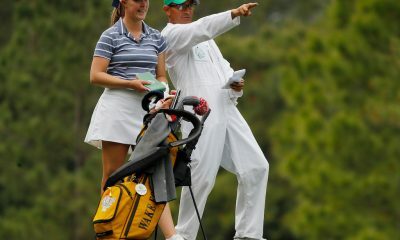 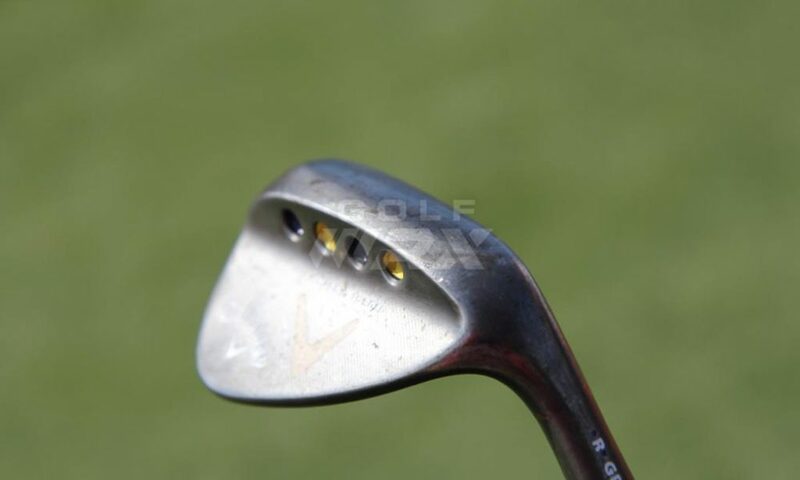 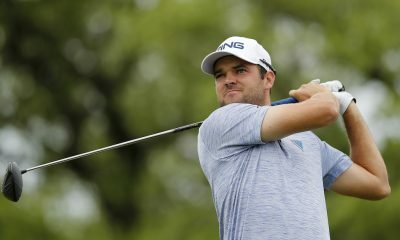 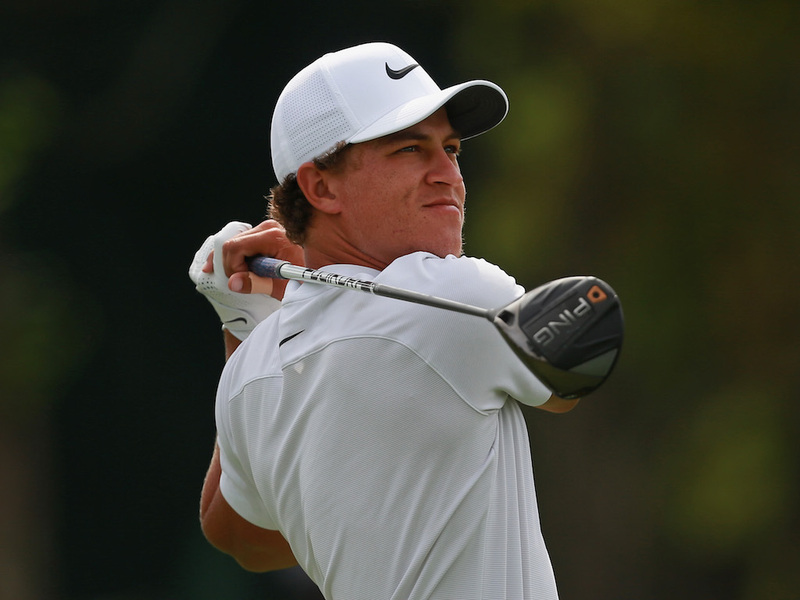 What are the lengths and swingweights of his clubs, a man with his swing speed ans height does use off the racks clubs. 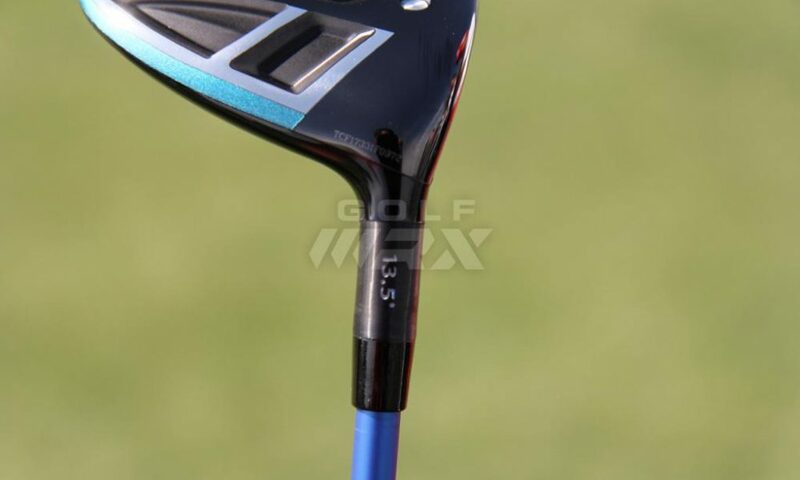 lie loft?